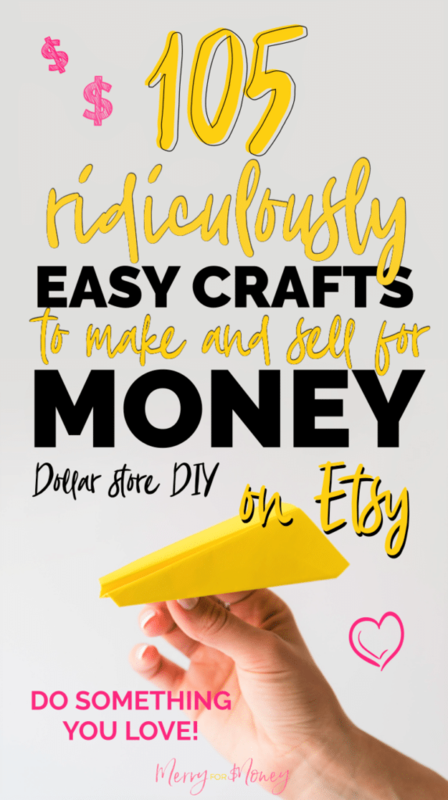 March 7, 2019 In Make Money, Side HustlesBy Lily H.
Do you need a little inspiration for an Etsy store? Here is a huge list of unique craft tutorials and DIY ideas to get you inspired. 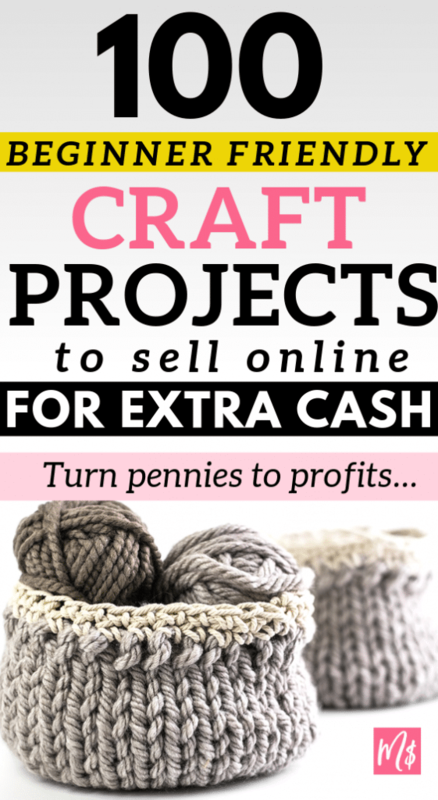 If you are interested in a side hustle you can truly enjoy and make a bit of money, you should try your hand at these projects. 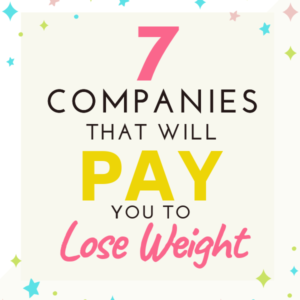 Some of these can be sourced wholesale, from a dollar store, or custom made to order. 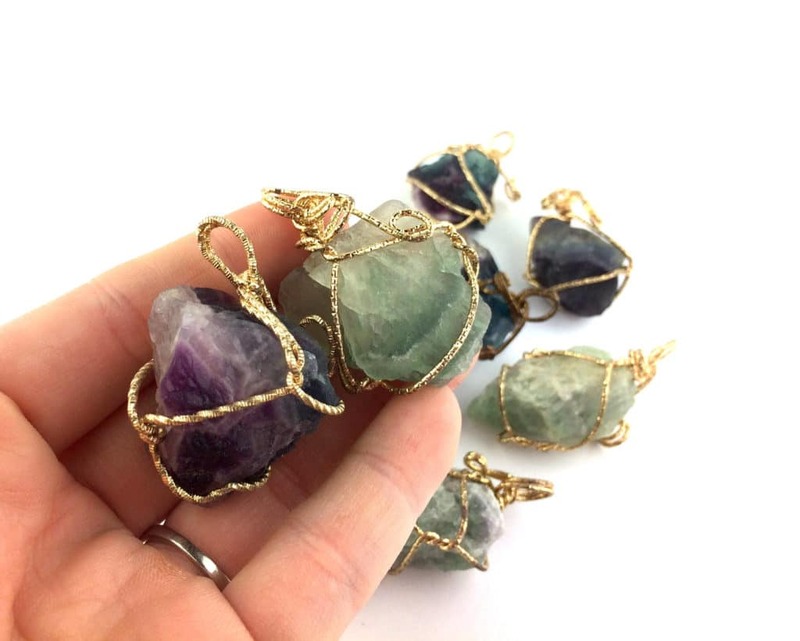 1.Unique rainbow fluorite pendant with wire wrapped gemstone crystal necklace makes for a beautiful gift. 2. 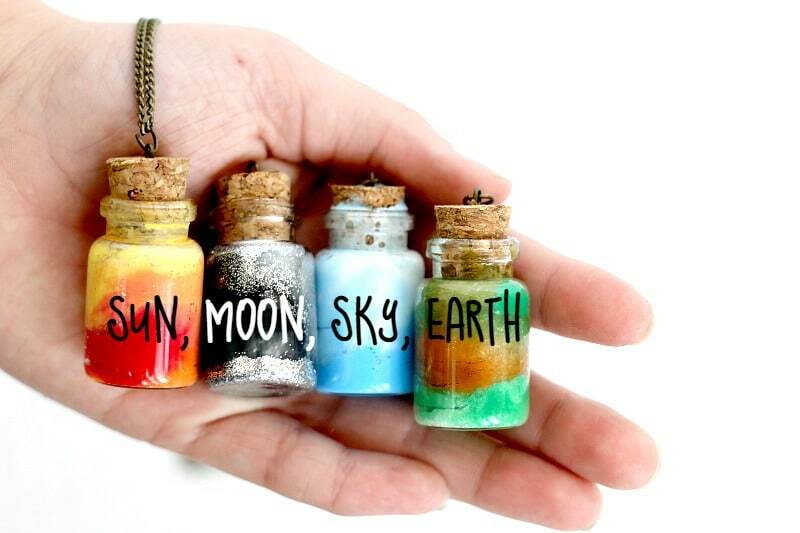 Adorable little element jars for sun, moon, earth, and sky. 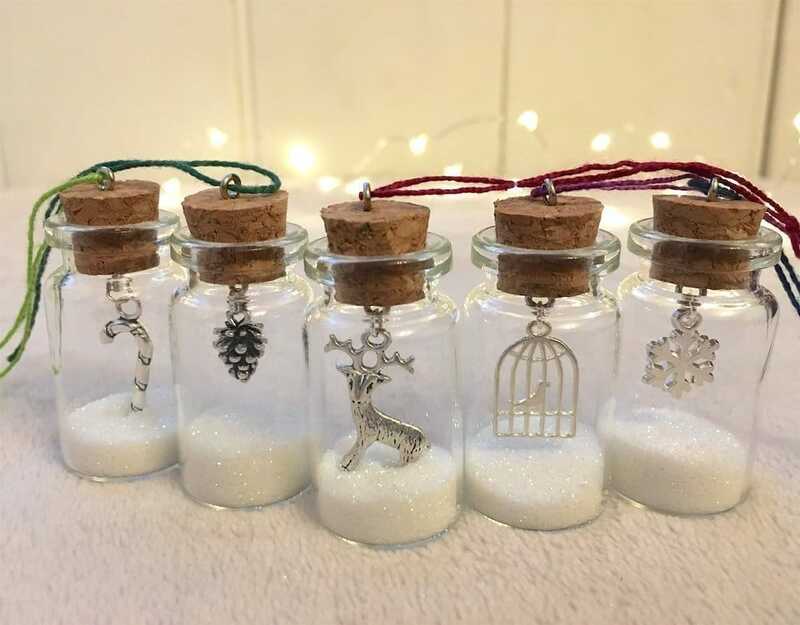 These make great necklaces or keychains. 3. 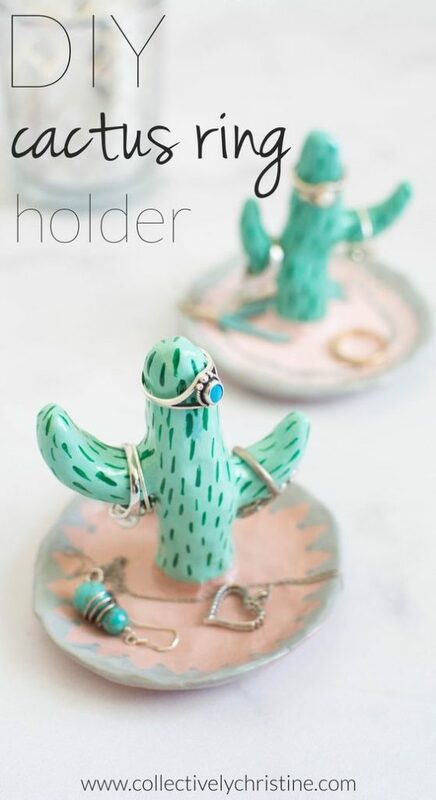 This cactus ring holder makes great use to store your jewelry on. 4. DIY lightweight gold gilded leaf jewelry to make and sell super easily. 5. 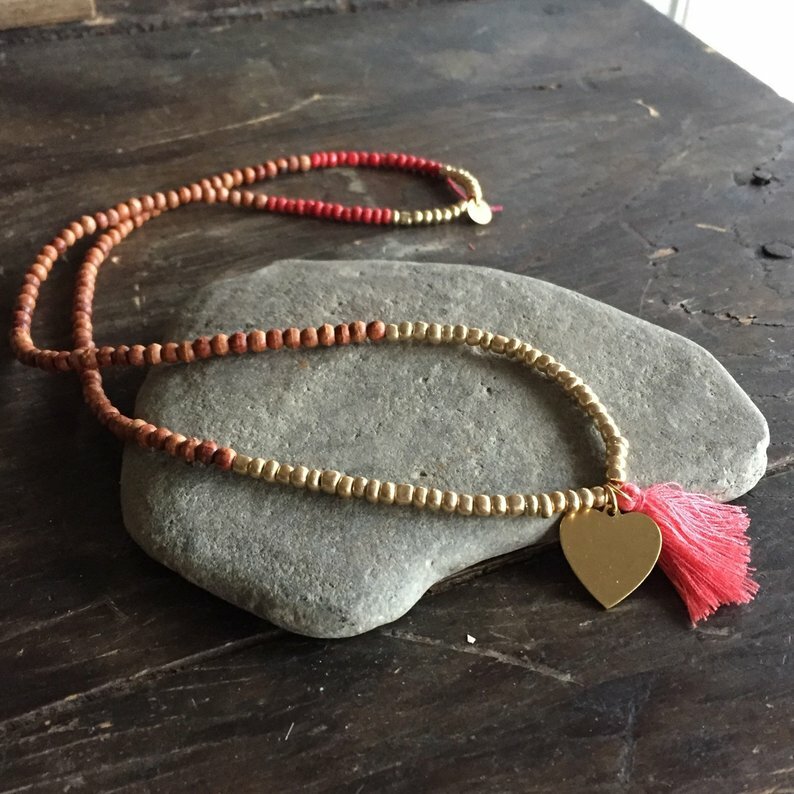 Make your own tassel necklace and accessorize your outfit or flip for extra money. 6. 3 different styles of sophisticated leather bracelets for men that are easy to make and make for easy shipping. 7. 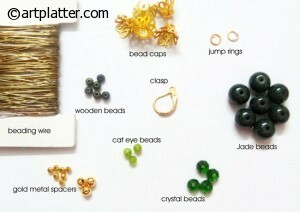 Perfect for beginners: a classic, timeless DIY jade necklace to make and sell without much startup cost. 8. 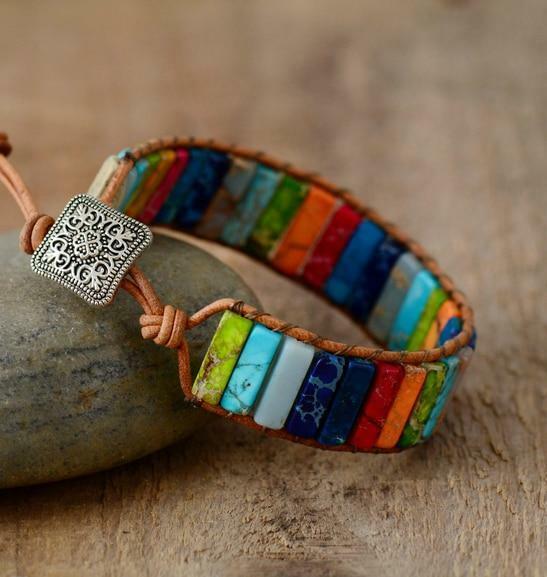 Fun, braided, hippie style bracelets and anklets for the summer. 9. Creative beaded slip knot bracelets to accessorize any person or any outfit. Tons of celebrities wear them because slip knot bracelets suit any style. 10. Beautiful beaded bracelets (teal, gold and brown) for a timeless and expensive look (without being expensive). The tutorial is in spanish. 11. 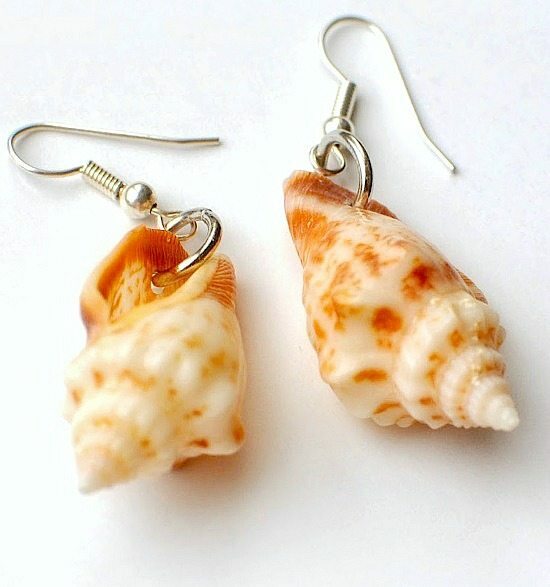 Seashell earrings/jewerly are an amazing way to brighten up and add a little beach feel to any outfit. 12. Super beautiful and easy to make (under 30 minutes) heart drop keychain braided with string rope. You can turn and make them into earrings as well. 13. Real store example of an easy to DIY Jasper stone bracelet to accessorize any outfit. 14. 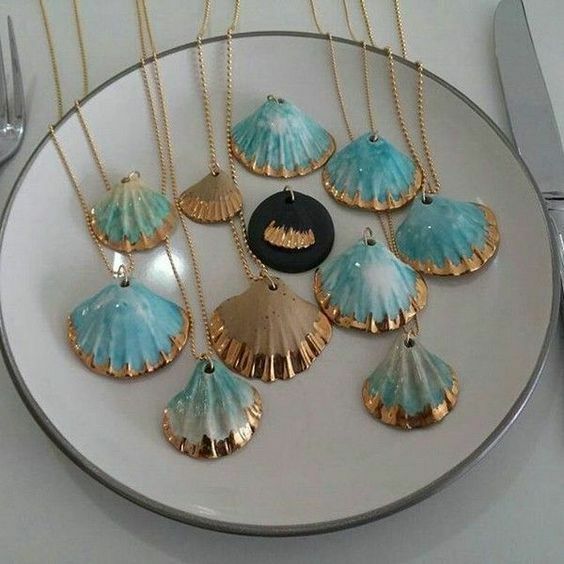 Stunning creative sea shell necklace sprinkled with teal and gold accents. 15. Faith bracelet with cross charm that’s versatile enough to wear and make. 17. Easy and cute tassel necklace gives your outfit an amazing pop of attitude! 18. Dollar store sourced tote bags using $1 place mats you can flip and sell easily. 19. Cute everyday bags you can use throughout your week for children and adults. 20. 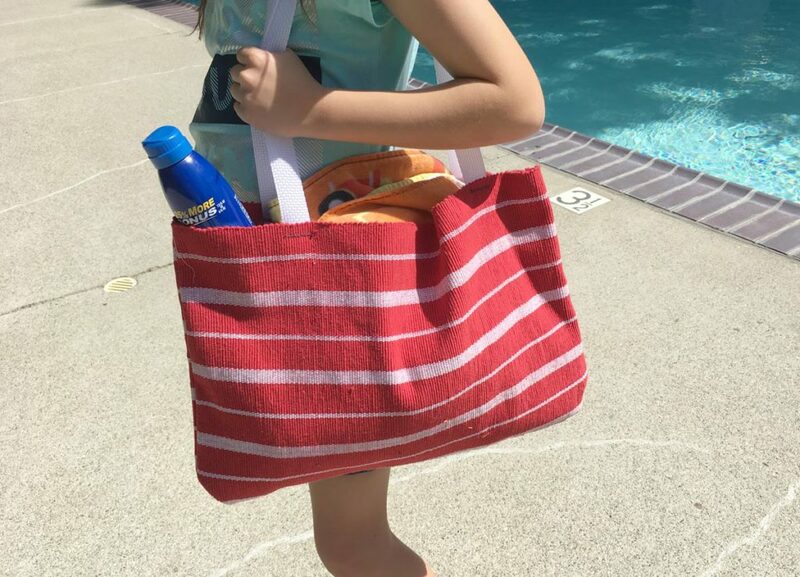 No sew t-shirt bag that you can easily make and wear to the beach or grocery store. 21. Easy mobile cell phone pouch case cover holder for iPhone iPod or Samsung. 22. Who doesn’t love Dollar Tree crafts! DIY straw bag tutorial using a simple hot glue gun and some thread. Jenelle did a fantastic job recreating this piece on an extreme budget. 23. 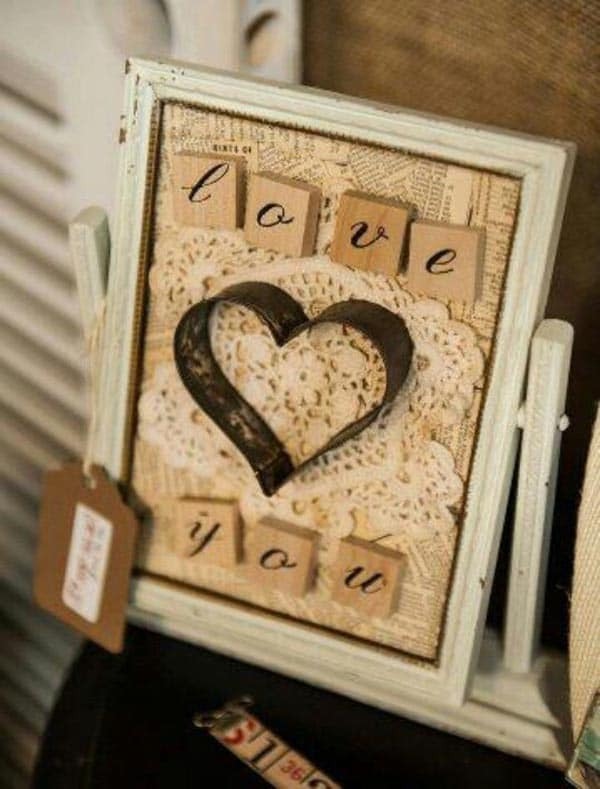 Wall art is a popular craft genre that makes great gifts because everyone has a bare wall to spare for good art. If your concern is shipping, don’t be alarmed. There are free, 2-day priority USPS specific boxes that can be order online (again, totally free) which you can add on as shipping fuss free. 24. 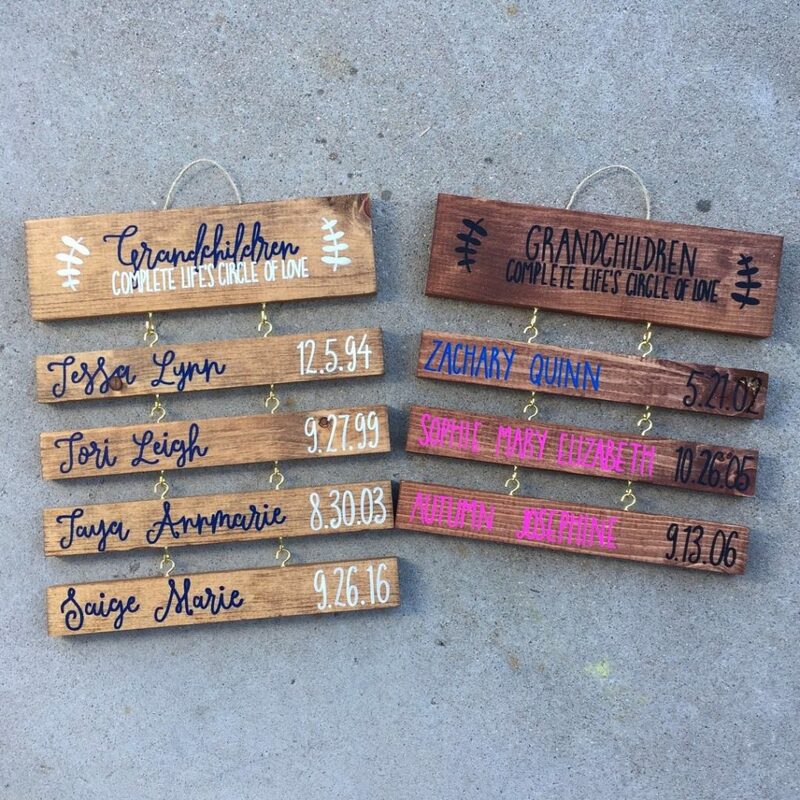 This custom grandchildren sign will bring joy to any grandparent and it’s so easy to do. 25. 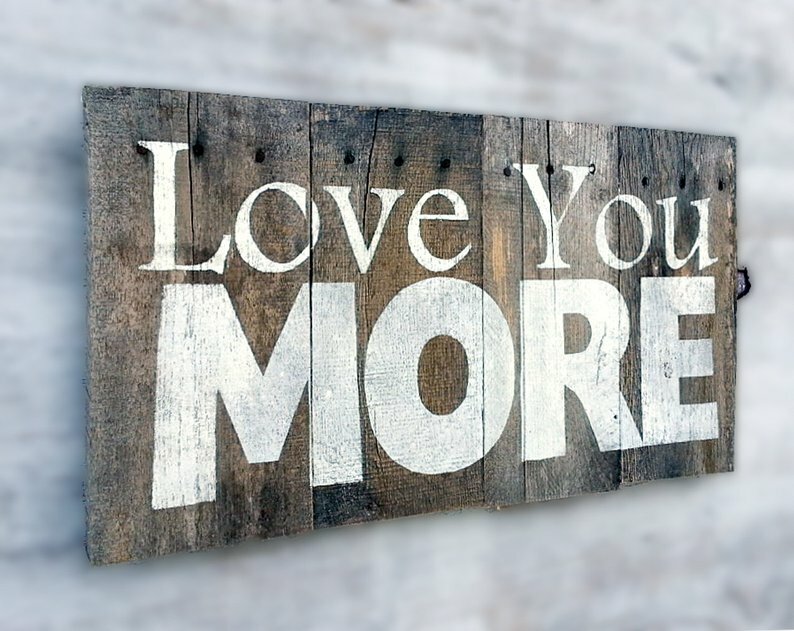 A mason jar wood wall hang sign with a distressed look will look amazing on any wall in your home or office. 26. Look at these amazing bright and colorful DIY paintings that will bring any room to life. Effortless and so easy! Requires no practice. Not one is made the same so it adds to that unique factor. 27. This wall art glitter painting is not only fun to make, but it’s super creative and stylish. Inexpensive to make. Lots of young women would love to have this as a gift. 28. Feather, leaf and tree branch art project will give your wall a sophisticated look. Is it me or is gold spray amazing put on anything and everything?! 29. This stunning and inexpensive wall mirror can all be created from items from the dollar store. 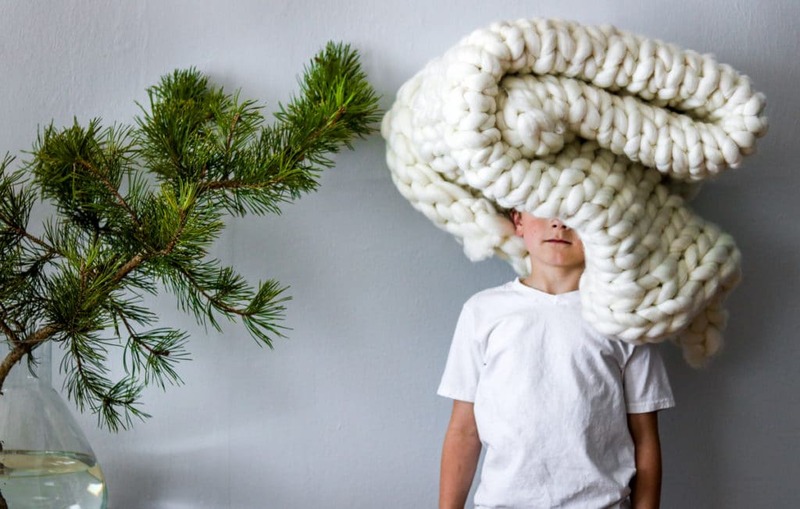 It’s a piece that looks expensive from afar and effective enough to sell. 30. Custom canvas wall art will allow you to use your imagination and create something different. Have you noticed there’s a lot of hot glue gunning here? 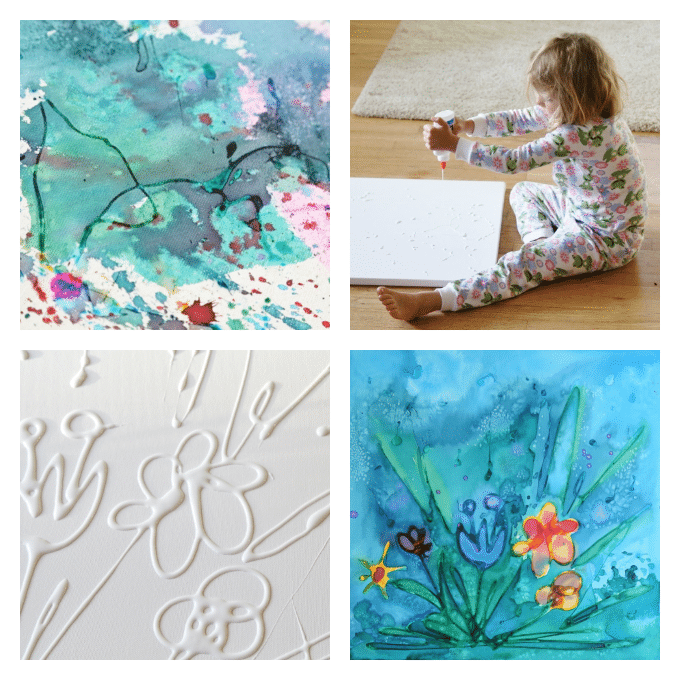 They can even be used as an artistic feature with these glue and watercolor canvas pieces. 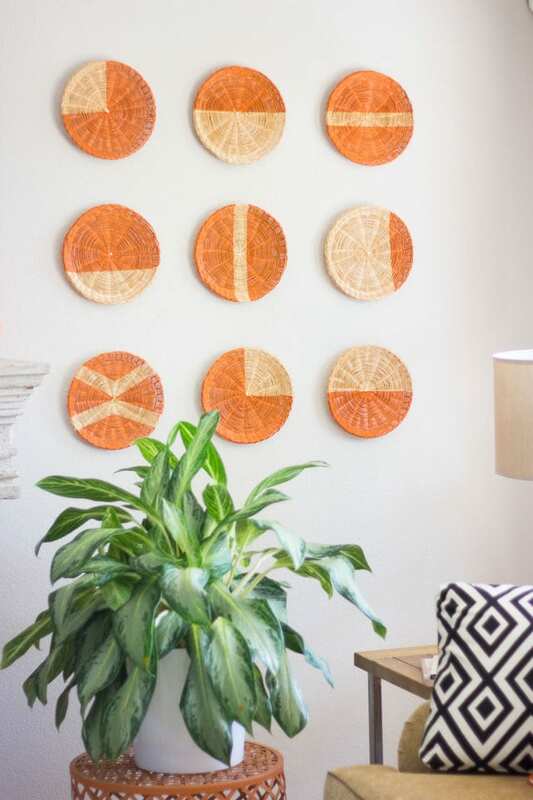 31.Unique and easy woven rattan art will give you the opportunity to show off so much diversity in your craft store portfolio. 32. 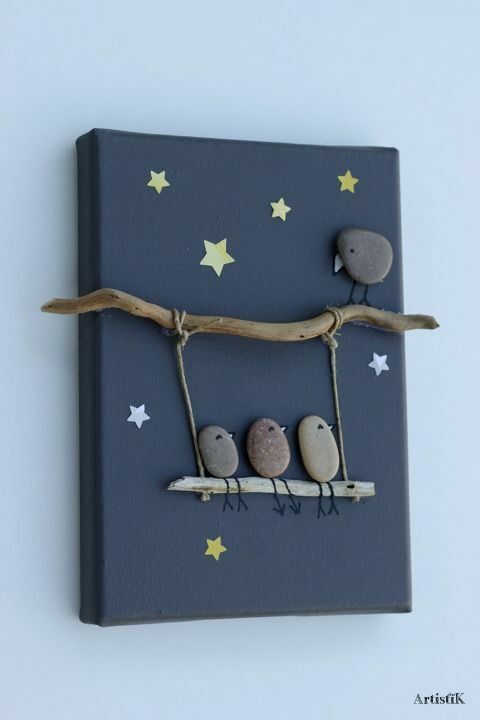 Stone baby bird wall art will look accessorize any child’s room. 33. 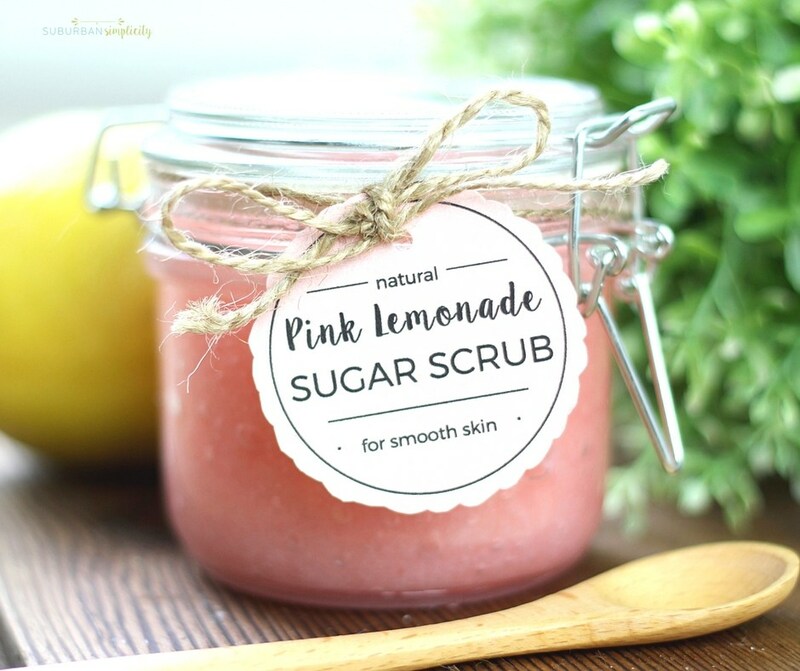 Pink lemonade sugar scrub are fun, creative and beneficial to make and use. 34. Geode bath bombs make great gifts for all occasions and an unique consumable product to try to sell. 35. Gemstone soap is a unique way to make and sell soap that will intrigue your buyers. 36. These amazing exfoliating body scrubs will add a special touch to your bathroom. 37. Make sugar scrub in to “cubes” to offer a different form. 38. 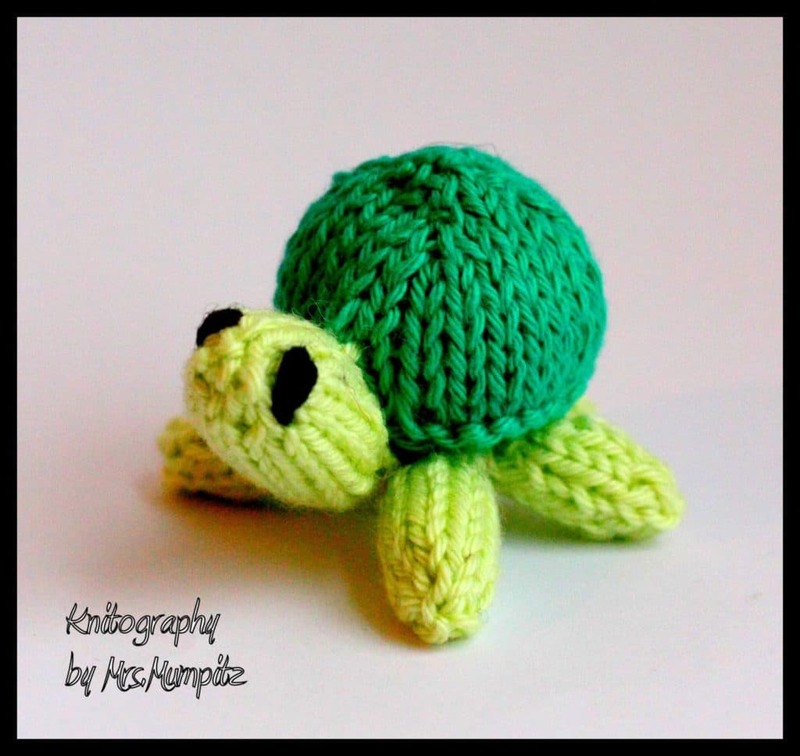 This is a perfect spring decoration includes mini knitted turtles. Add a touch of customization to make your product more personal. 39. These knitted headbands patterns will make great craft projects to sell at your local craft and farmer’s market. 40. Big, chunky cabled stitch into a fluffy blanket is all the rage especially to sell. Adorable! 41. 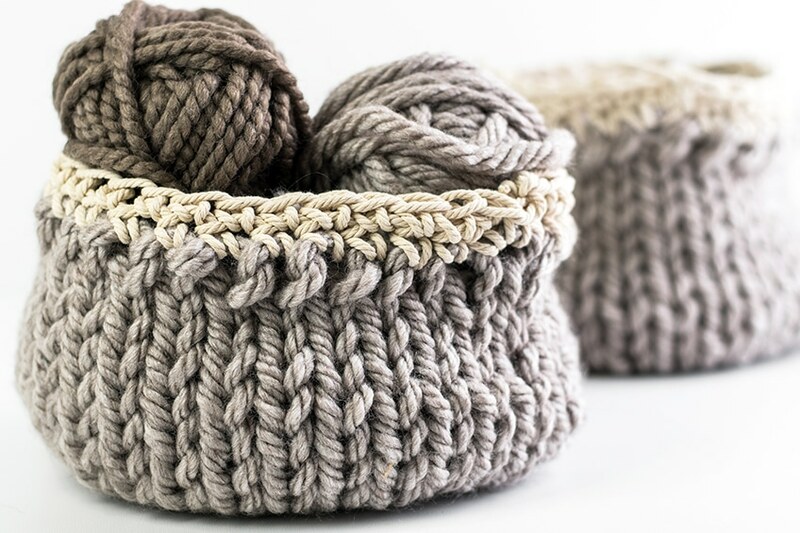 Anyone can knit this up in 30 minutes flat and they are perfect baskets for storage. They’re completely fold-able and can be shipped easily. 42. Super easy chunky Celtic knit pillow cushion perfect for your Etsy store. Another free knit cushion pattern here. 43. 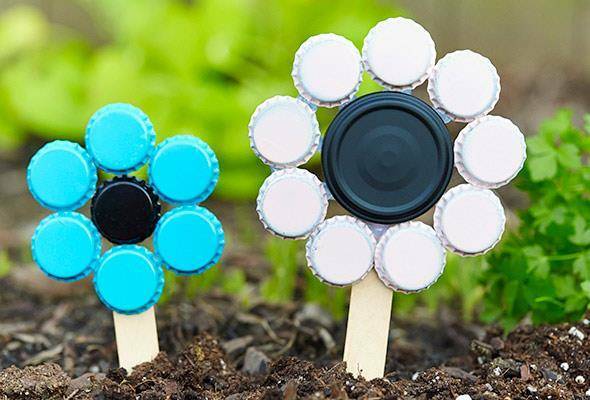 Easy bottle cap flower plant marker that will brighten up any garden craft shopper. 44. Slim color-block plant hanger gives your garden a bit of style and class. Made from 100% cotton cord. 45. Mini macrame plant hanger that adds eye drawing and charming character. 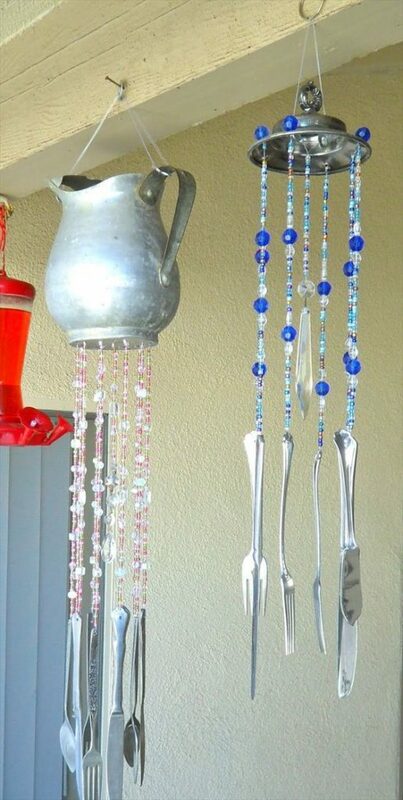 47.Boho crystal windchimes and spunky and pretty to look at. 48. Plant pot ideas using recycled materials make the best out of waste and the best thing to source and sell. 49. 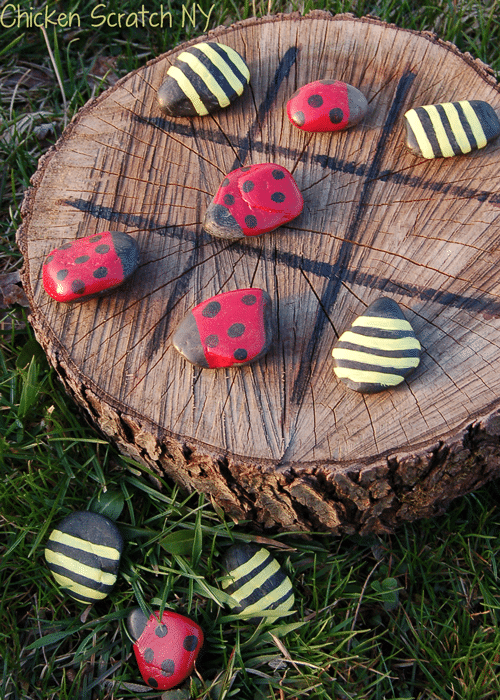 A charming tic tac toe set that’s collected from painted stones. It can be sold as an idea set and all it will cost is free rocks and paint. 50. 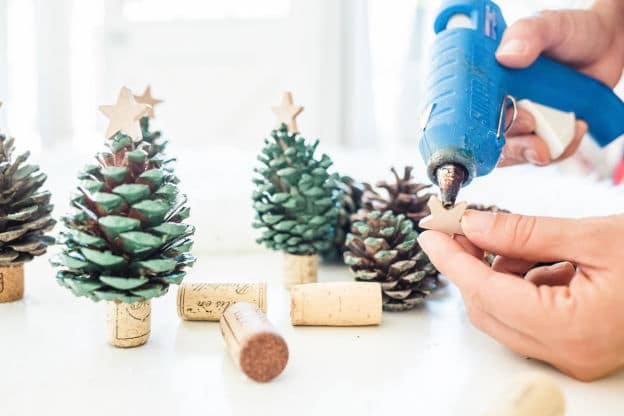 Easy pine cone Christmas trees with wine corks. 51. 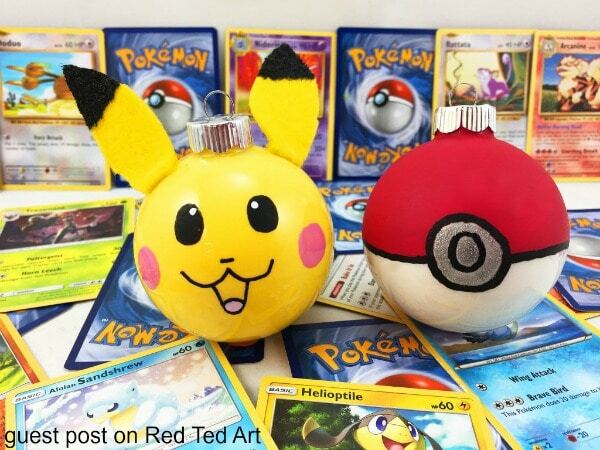 These beautiful Christmas ornaments will bring any Christmas tree to life. Make in advance to sell for the holiday rush. 52. 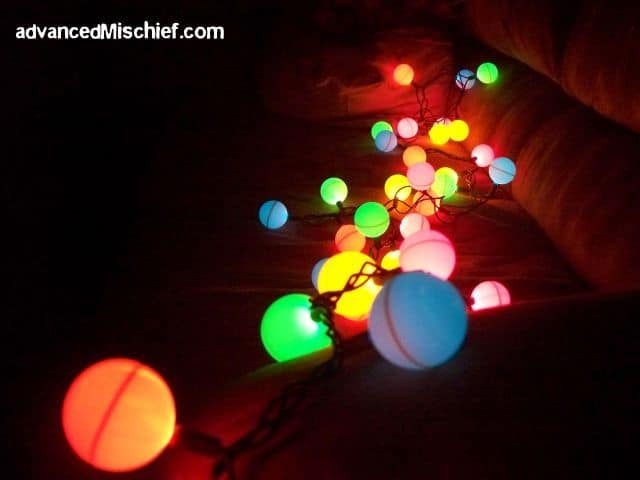 Ping pong ball snowman with lights are super cute and fun to look at. 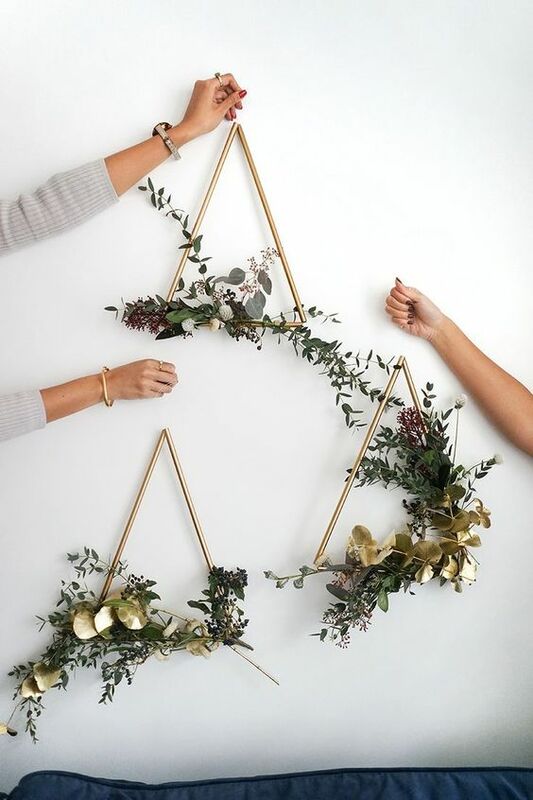 53.Gold triangle flower holder stylish Christmas décor to accessorize any room in the house. 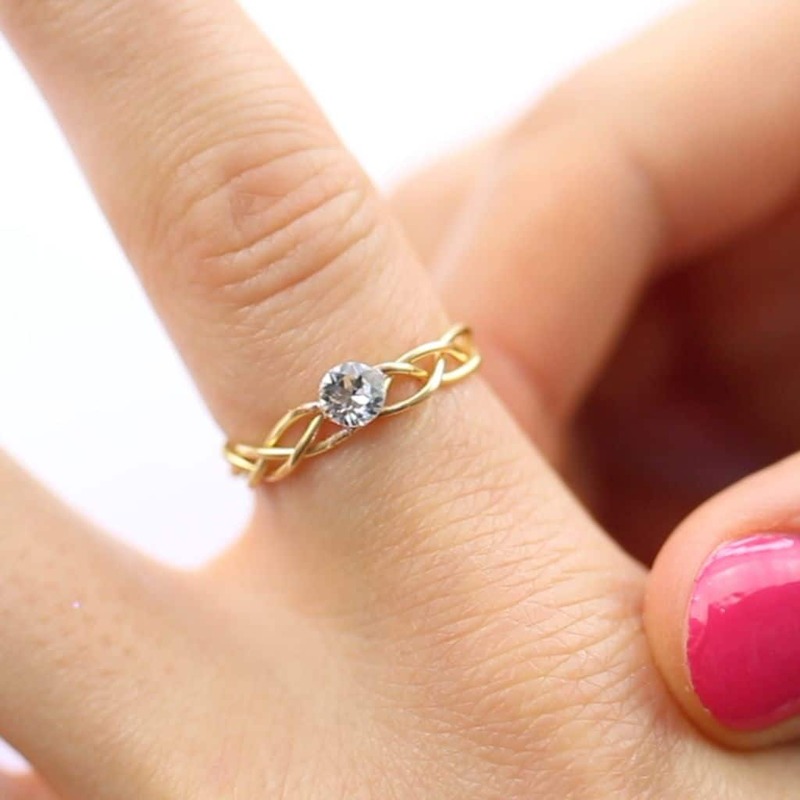 Line up some brass ends with invisible string and make a sophisicated statement. 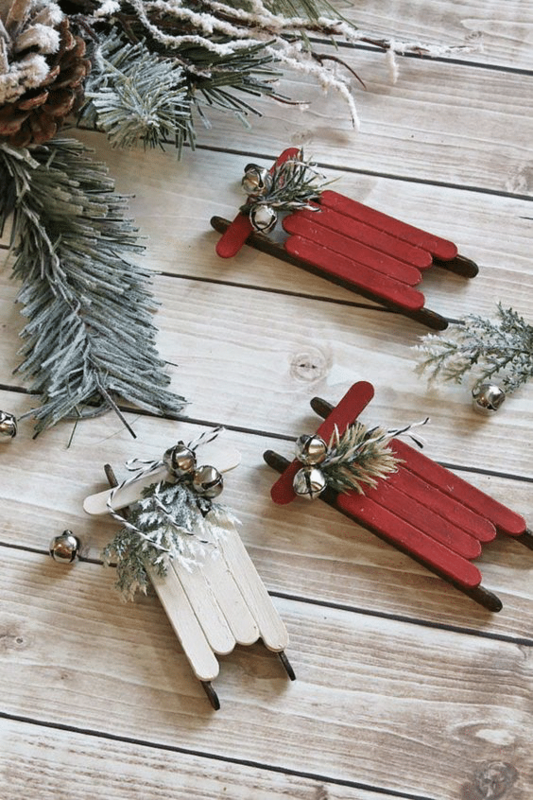 54.Picture framed popsicle stick sled ornaments are cute to make for your family members and pets. 55. Personalized fund boxes for any holiday using frames and resell them for a profit. 56. Large candy set for Christmas and Halloween made from styrofoam. 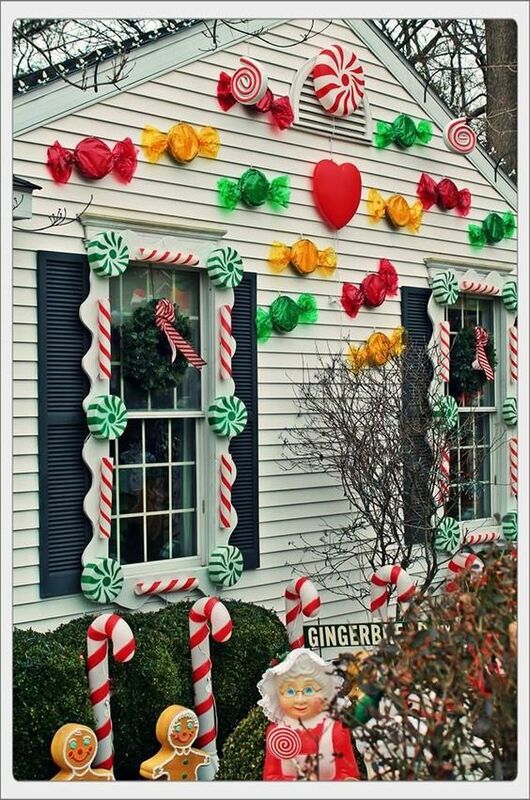 Weatherproof them for Halloween gingerbread house decorations. 57. 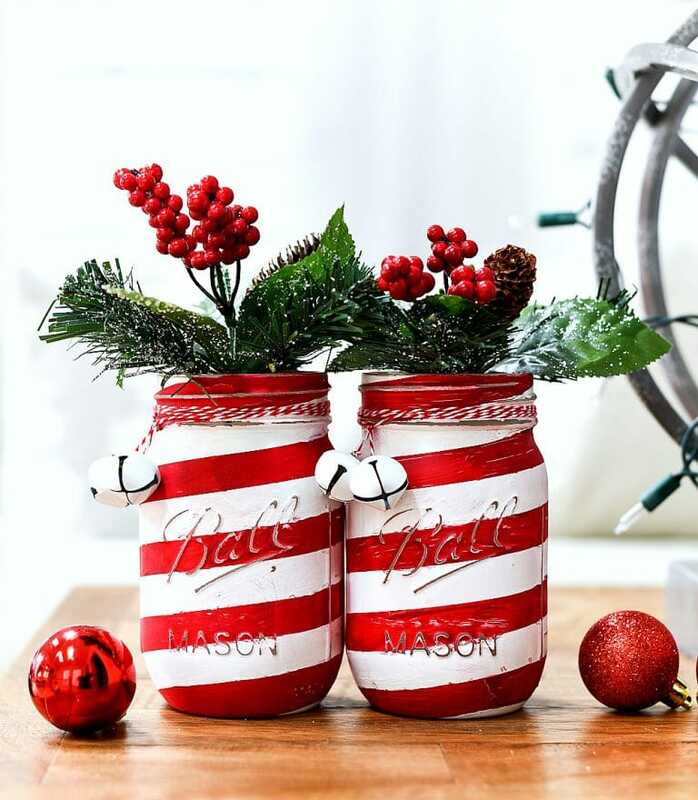 Candy cane mason jars are a cute and easy project during the holidays. 58. Dollar store holiday Christmas crafts are fun and easy to make and sell. 59. Making these Christmas ornaments for your tree and home will add a special touch to your Christmas décor. 60. 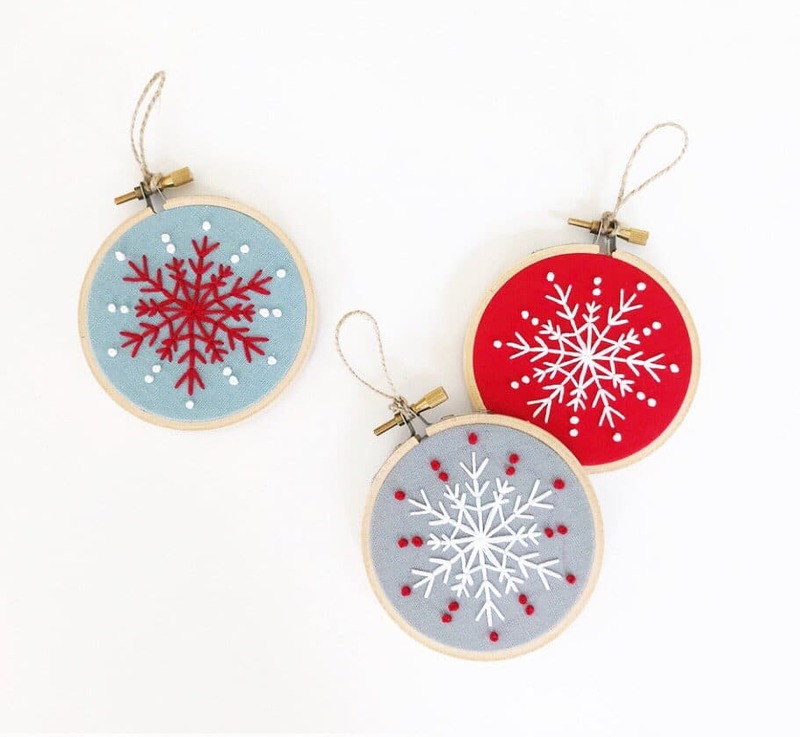 These embroidered hoop Christmas ornaments are fantastic, easy to make and popular. 61. 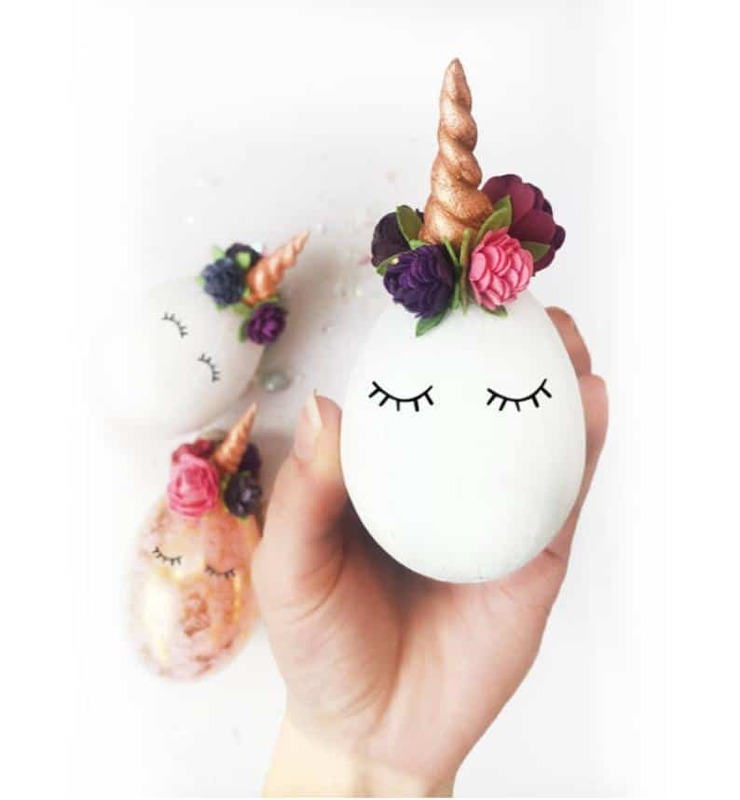 Unicorn easter paper mache egg crafts are great for parties, gifting or even reselling as E-Z DIY kits. 62. 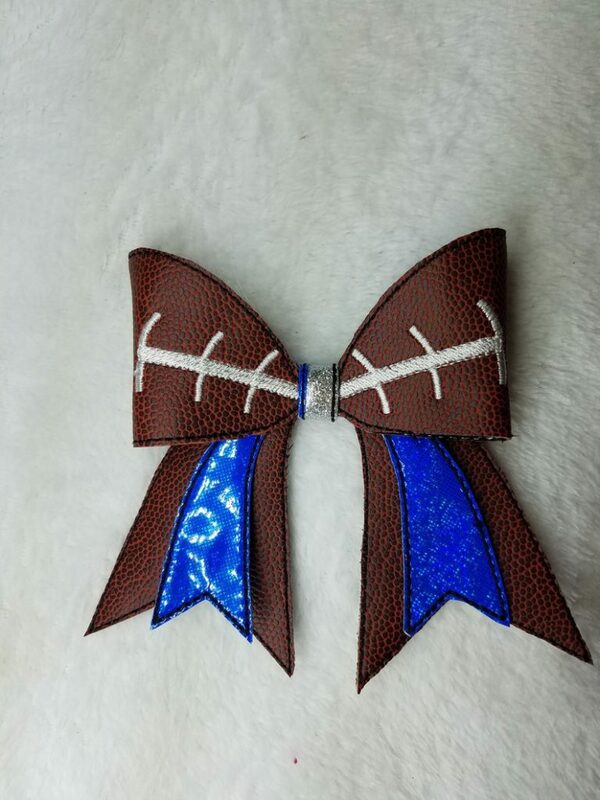 Leather craft hair bow for football season! 63. 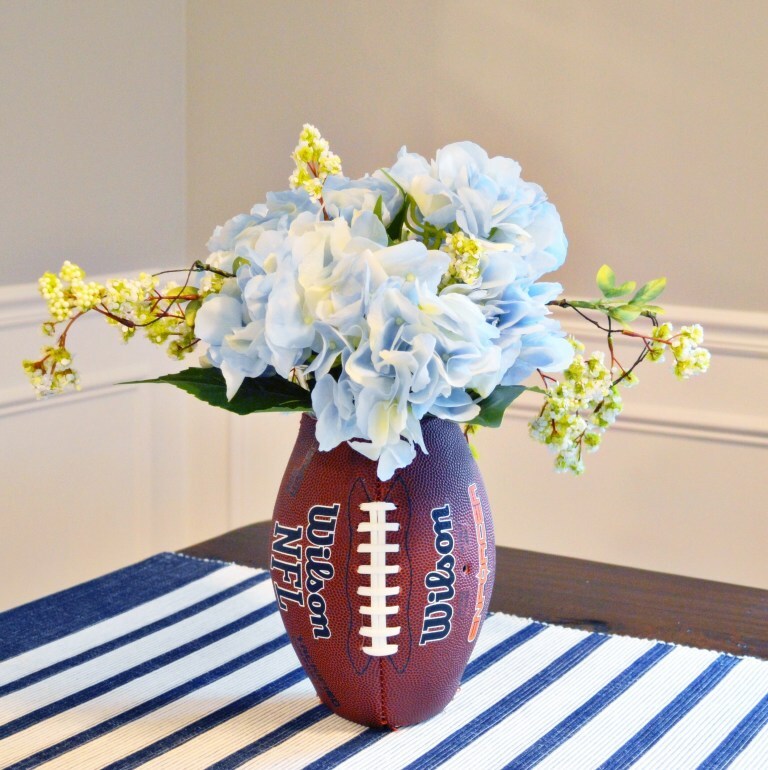 Football craft for fall as a football flower vase – good for a Superbowl dinner party. Great to sell. 64. 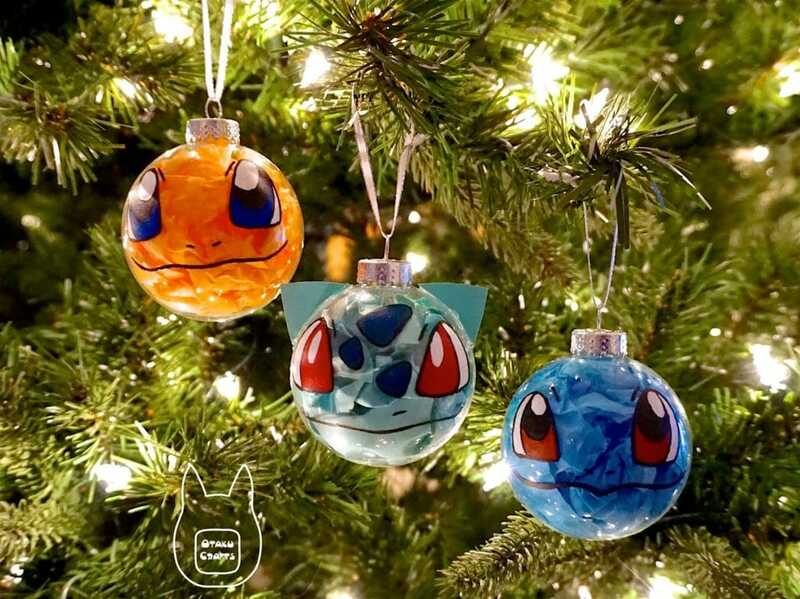 Pokemon craft Christmas ornament. 65. It’s spring time! 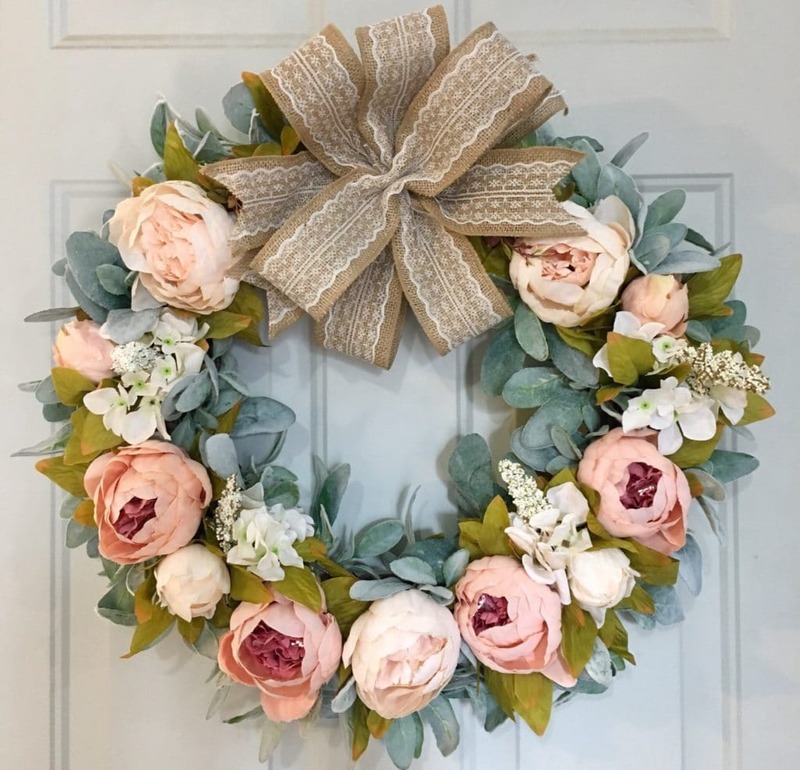 You can sell this spring time feminine wreath for great profits. 66. 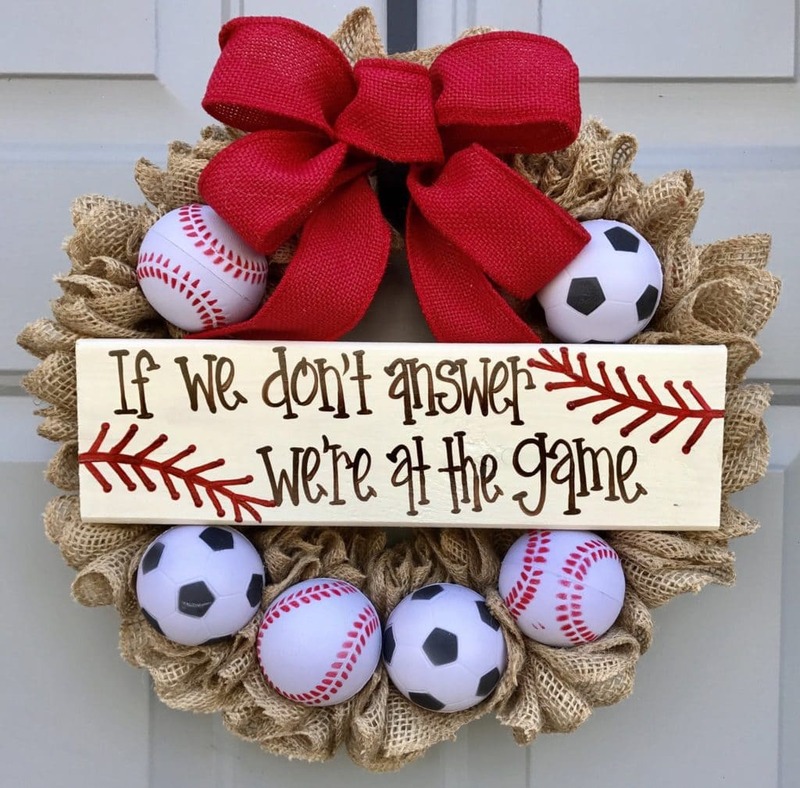 Burlap ruffled wreath for all sports is great for all sporting occasions. 67. 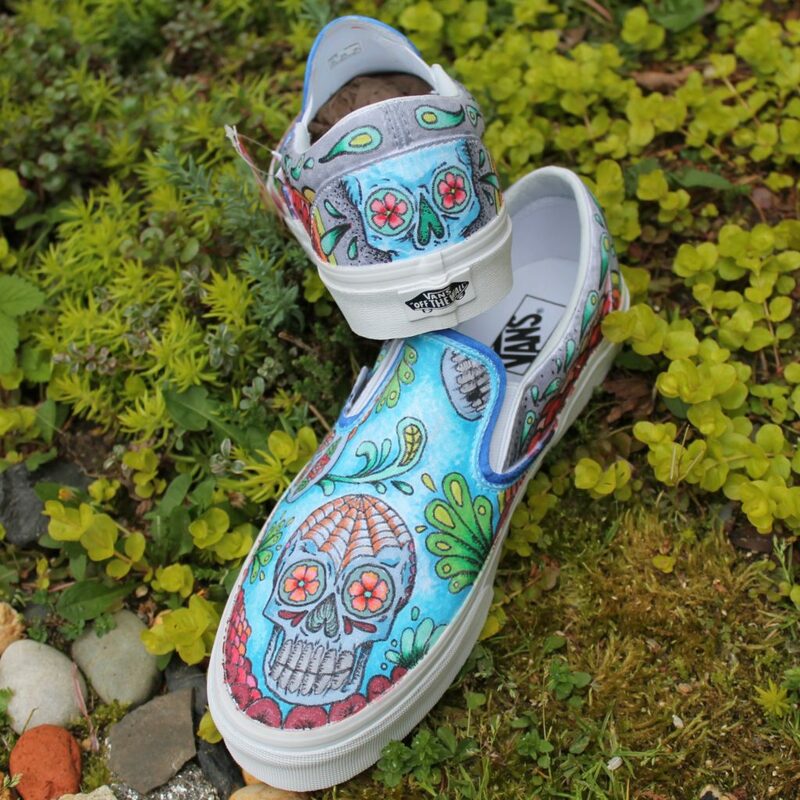 Let others celebrate the Day of the Dead with these sugar skull vans, source Vans wholesale and custom paint them for sale. 68. These bright decorative handmade holiday inspirational glass pebble magnet gifts can be used for any occasion and customized. 69. 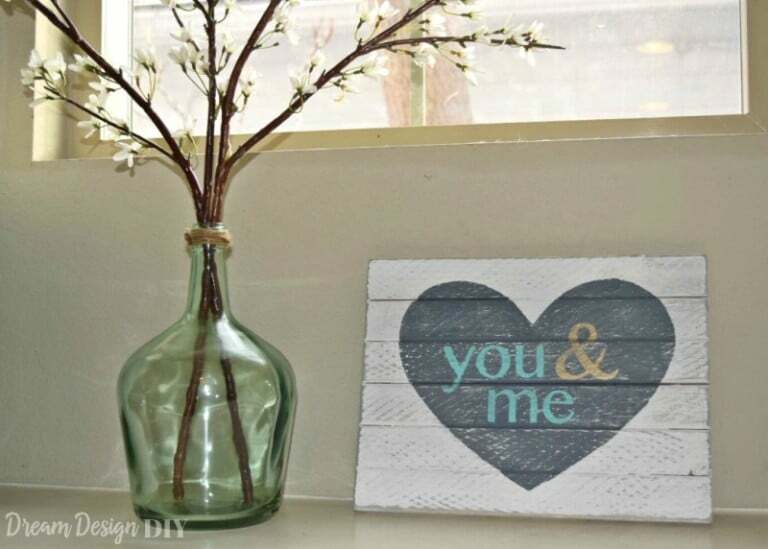 Valentine’s day personalized framed gift allows you to add your personal touch. 70. 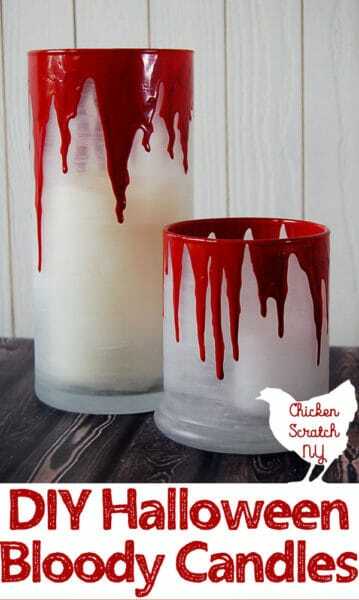 Halloween bleeding translucent candle holder is a creative way to accessorize your home. 71. 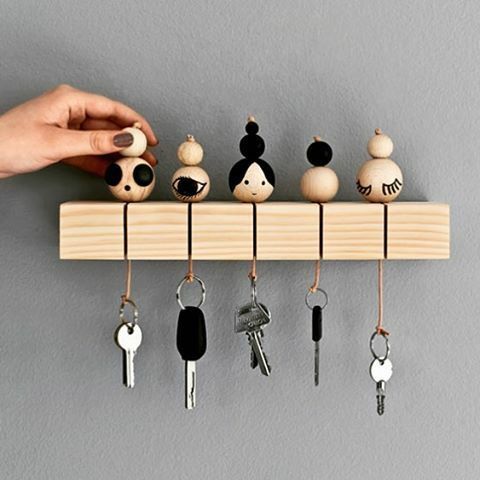 Entryway storage key chain holders with a rustic look are popular and hard to find in stores for quality and affordability. 72. 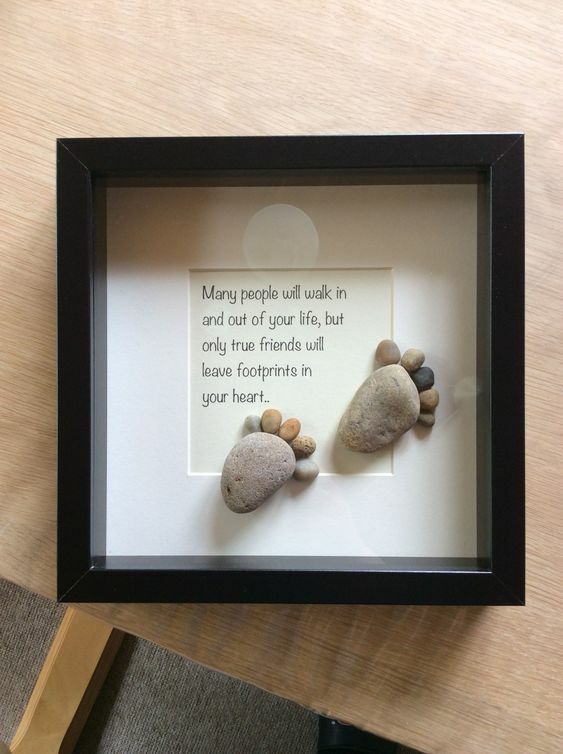 Add stone, rock, and pebble crafts to beautify your life; source these items for next to nothing and assembly them aesthetically for profit. 73.Waste glass bottle decorations can jazz up any room and fun to make. 74. With the popularity of Marie Kondo, organization boxes are all the rage. Using these cereal boxes, you can create the most amazing boxes to sell. It’s more upfront work but with little expenses for big profits. 75. Make plastic fruits out of any bottle for display, this will add character to any room. Cheap to make, easy to ship. 76. 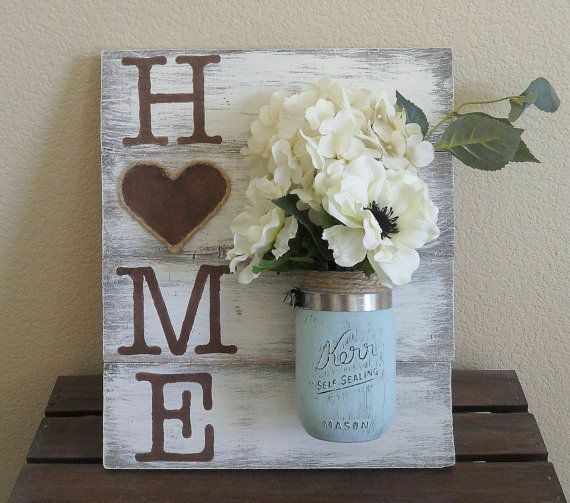 Pallet crafts seem to be what is trending. 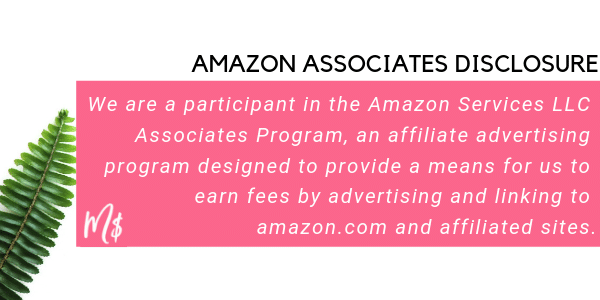 Affordable, easy to access and creative. 77. 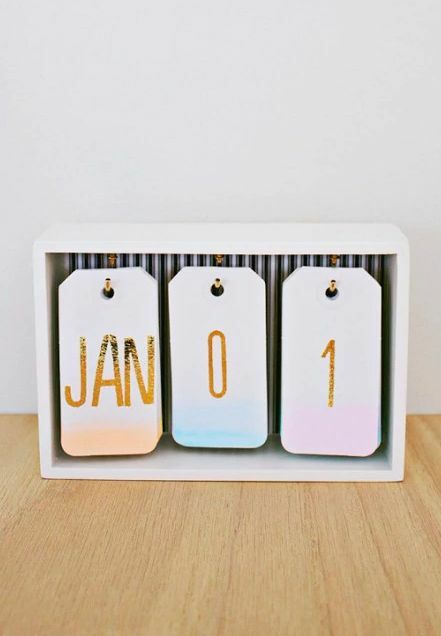 Easy flip office desk décor calendar will help you keep track of days. It’s super easy to ship and customize, reusable, and fun. 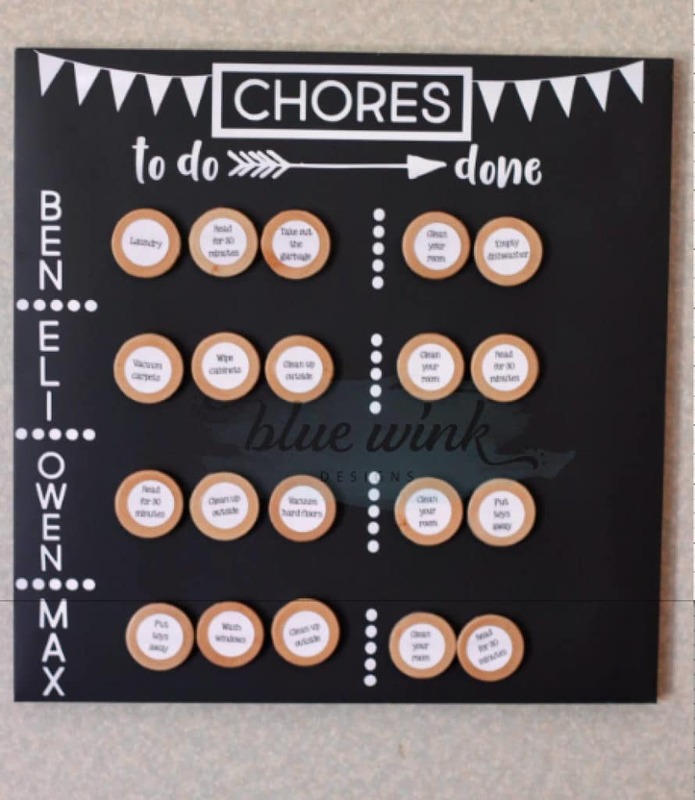 78.This chores board is easy to make in bulk. Perfect for families with children. 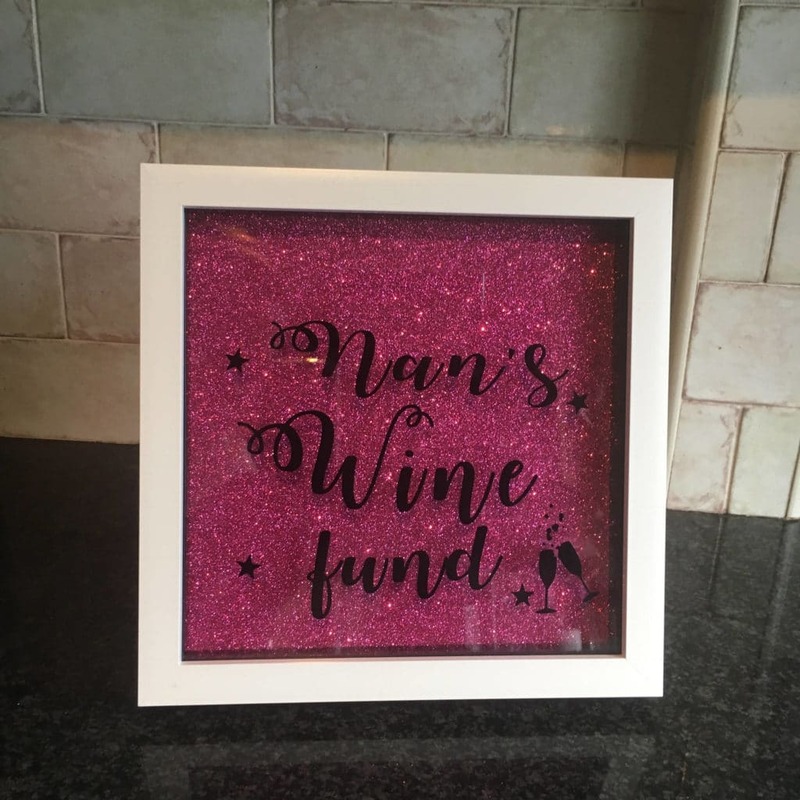 Great craft to make and sell. 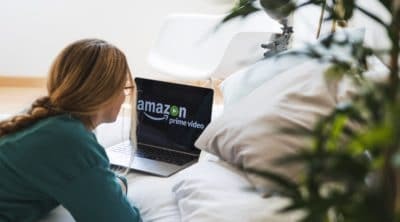 You can even do it on a cookie sheet if they’re easy to source. 79. 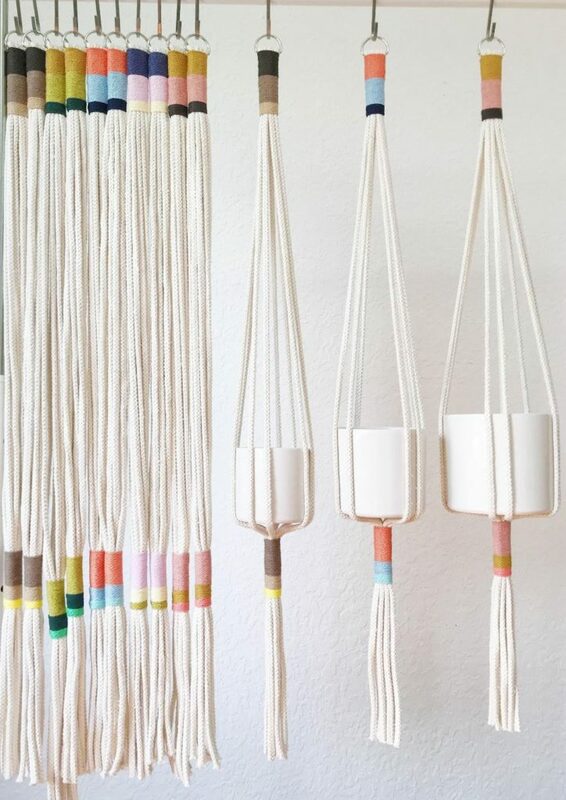 Homemade wind chimes are super creative and make great conversation starters. 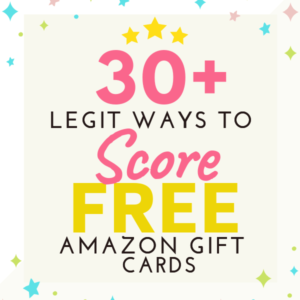 If you like to rummage around the thrift store or have lots of misc. 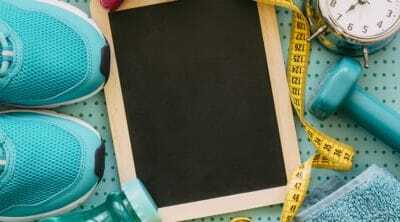 goods, it can make a great project for no real upstart cost. 80. 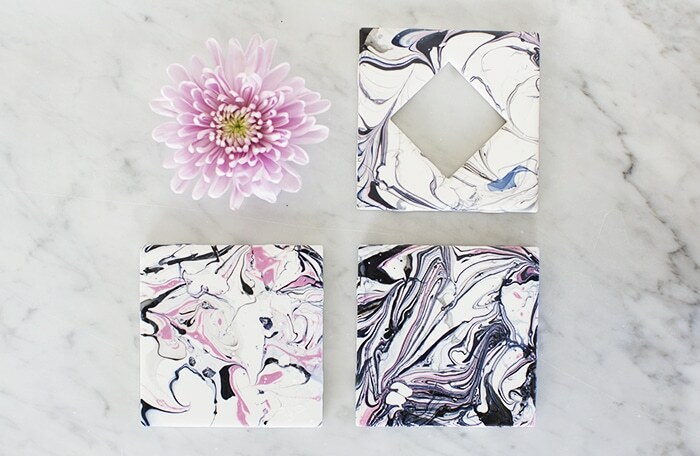 These beautiful nail varnish marbled coasters are so simple to make. 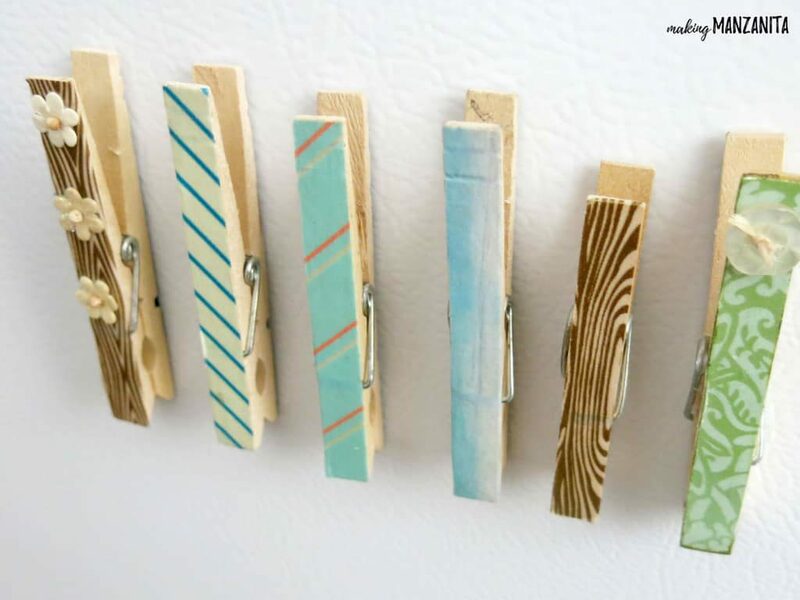 You can use bathroom tiles and everything is so low cost to make! 81. Festive scrabble coasters are fun to look at and read. 82. 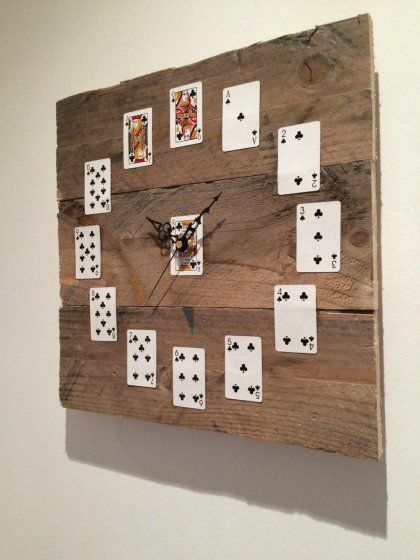 Upcycle clocks by taking out the core of old clocks or wholesale premade clocks and installing them into anything. 83. 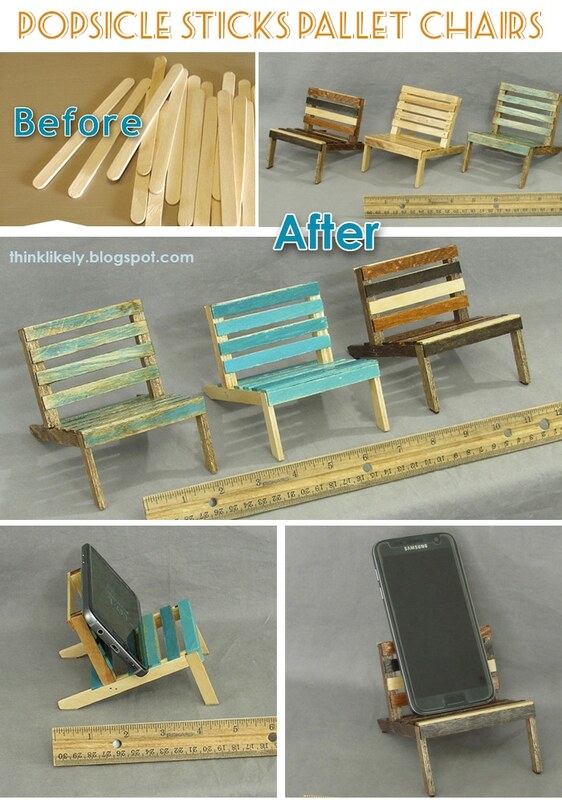 Popsicle stick chairs turned into phone holders, creative and cute! 84. 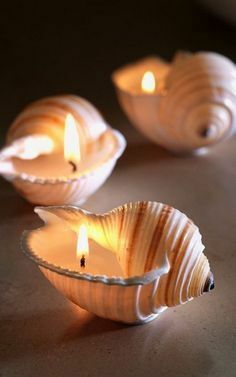 Seashell shaped candles are filled and lit. 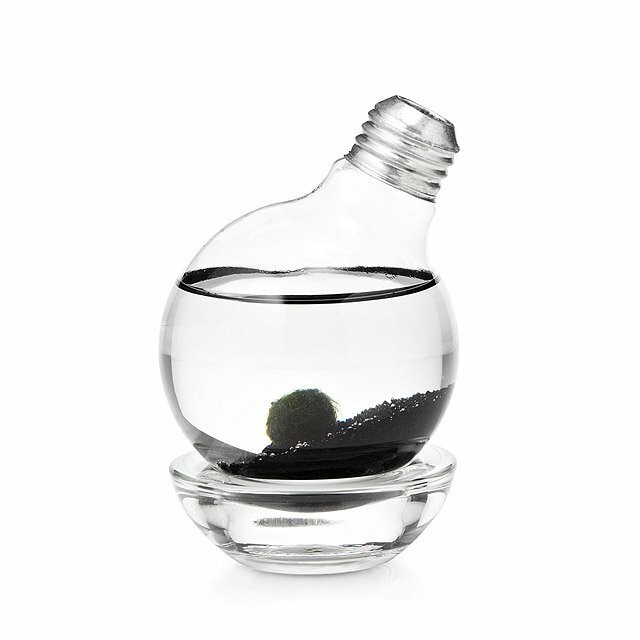 They’re small and cute and you can add any aroma of choice. 85. 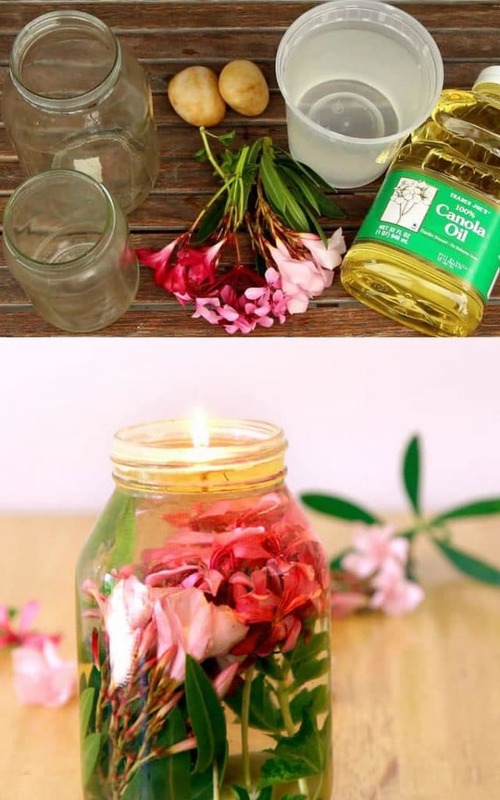 Packing up some little oil candles in a mason jar will add a bit of rustic sophistication to any room. 86. 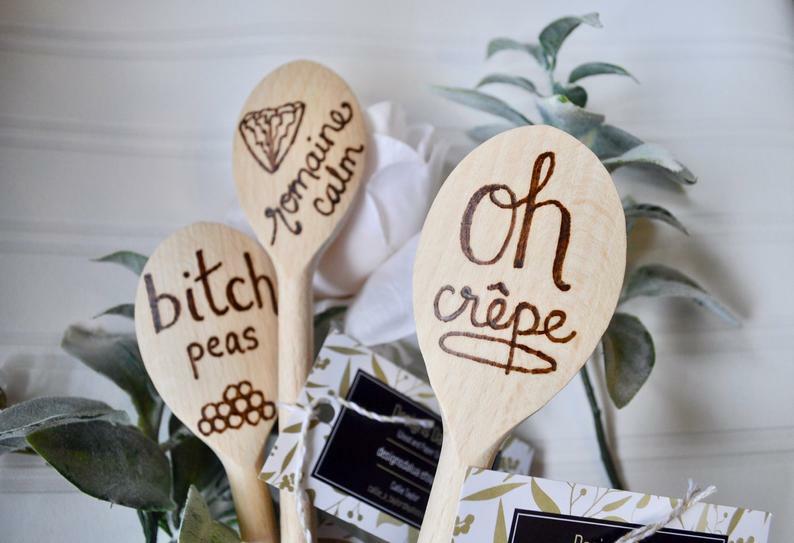 Wood burned sassy cooking spoons make great gifts for any occasion. 87. 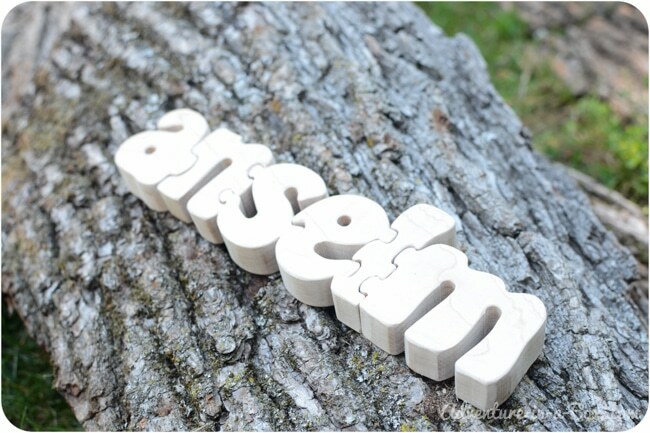 Personalized name wood puzzle pieces that you can customize for anyone to express your creativity. 88. 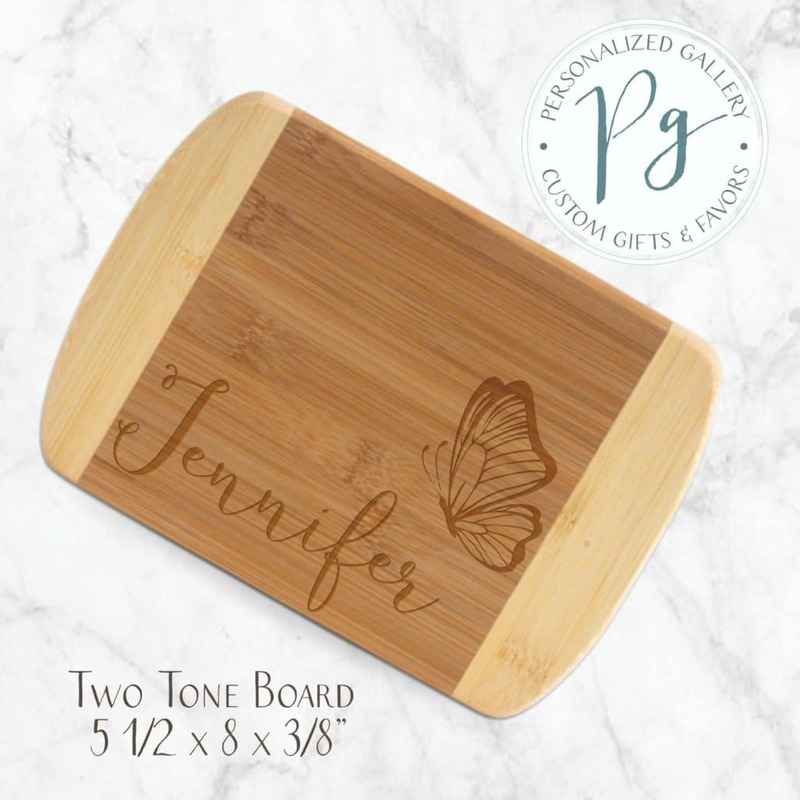 A personalized engraved bamboo cutting board will add a touch of décor to your kitchen. 89. 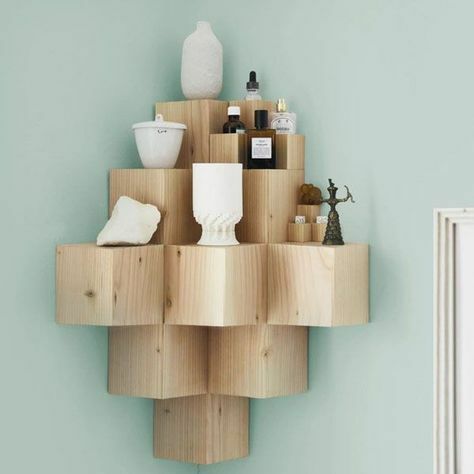 Personalized wooden shelves made from simple 3D cubes. Leave blank or add with initials or designs. 90. Hand painted infinity love scripted wall art just adds beauty to any room. You & me heart sign is a simple way to express ones love. 91. 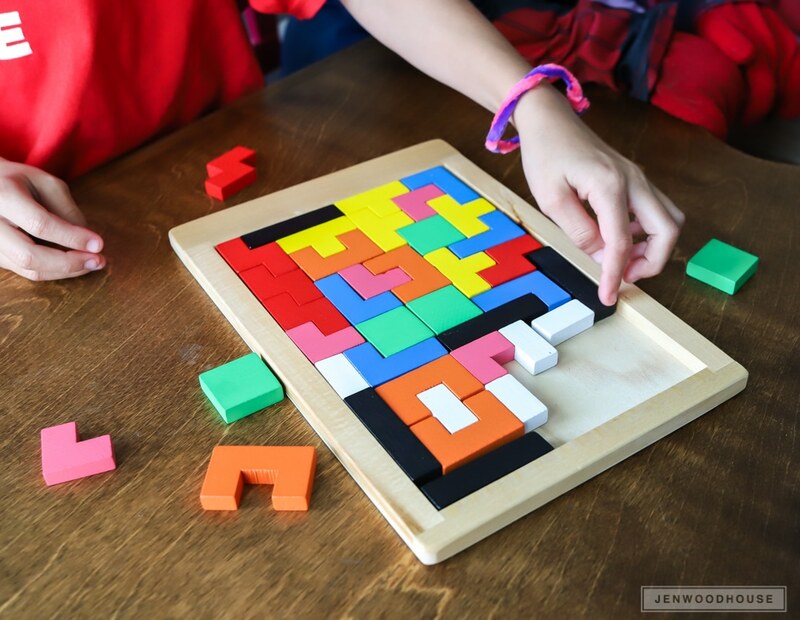 You can make these tetris puzzles in bulk easily with the right tools, they will sell fast! 92. 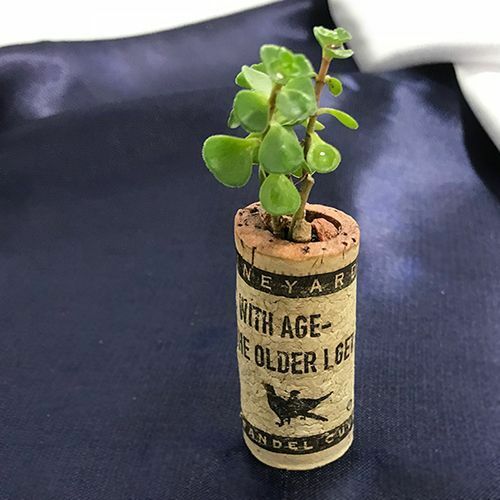 Wine cork succulent planter magnets are adorable to accessorize your kitchen. 93. 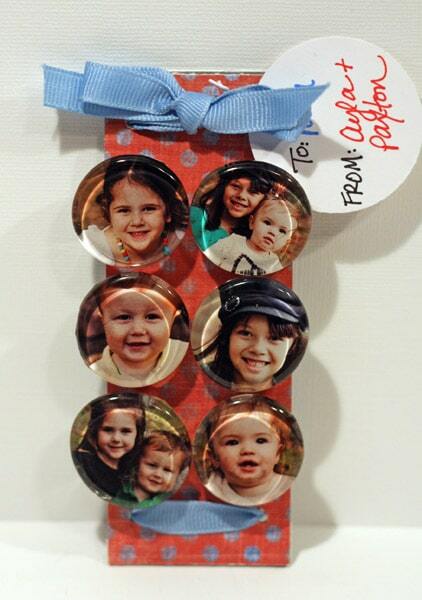 Add your own touch to ordinary clips and magnets with washi tape and make a fun and creative craft for multi-use. 94. 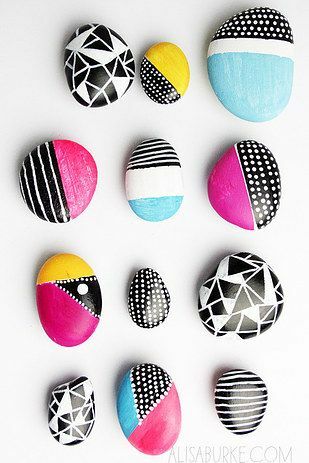 Boho style rock art or magnets add bright décor to any room. 95. 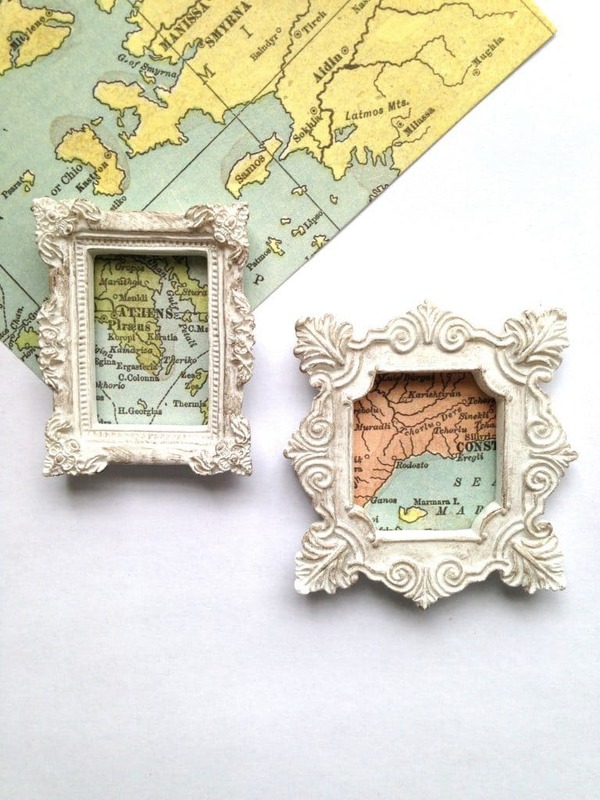 Unique small mapped-and-white framed crafts that can be used as magnets to express celebration for any occasion. 96. 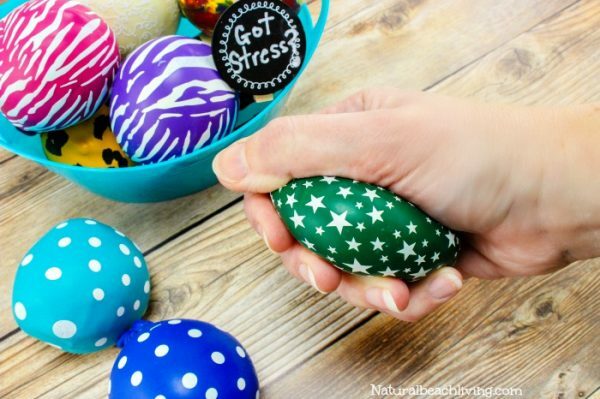 These stress balls are great for children with autism, sensory processing disorder and anxiety. 97. 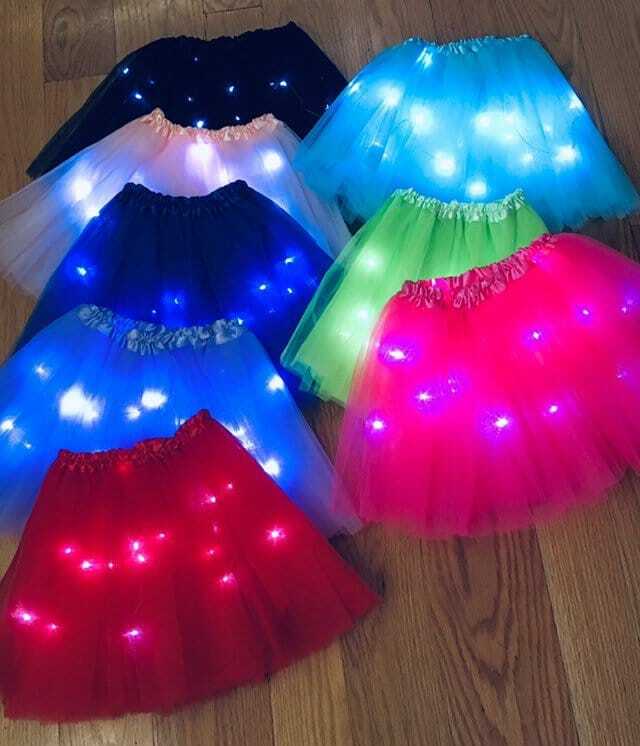 Adorable neon and bright tutus lined with fairy light crafts are a unique way to brighten up an outfit. 98. 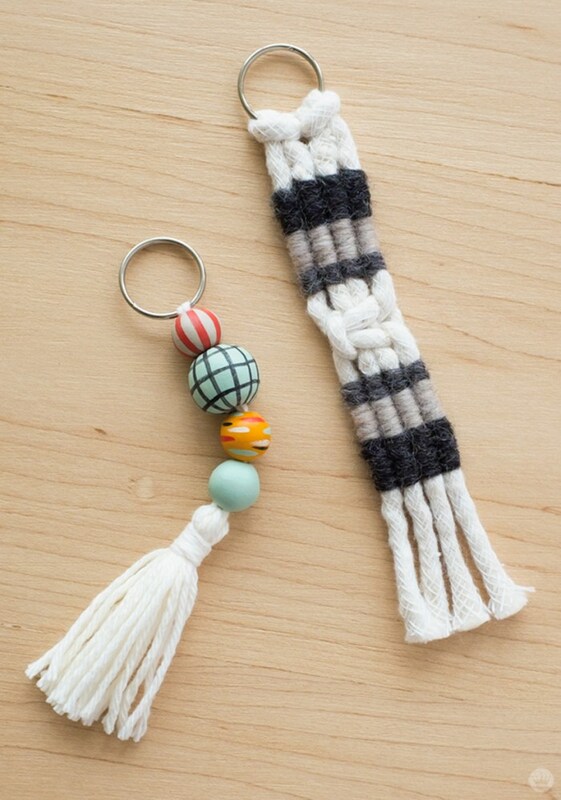 These tassel and macramé keychains are fun, creative and stylish. 99. 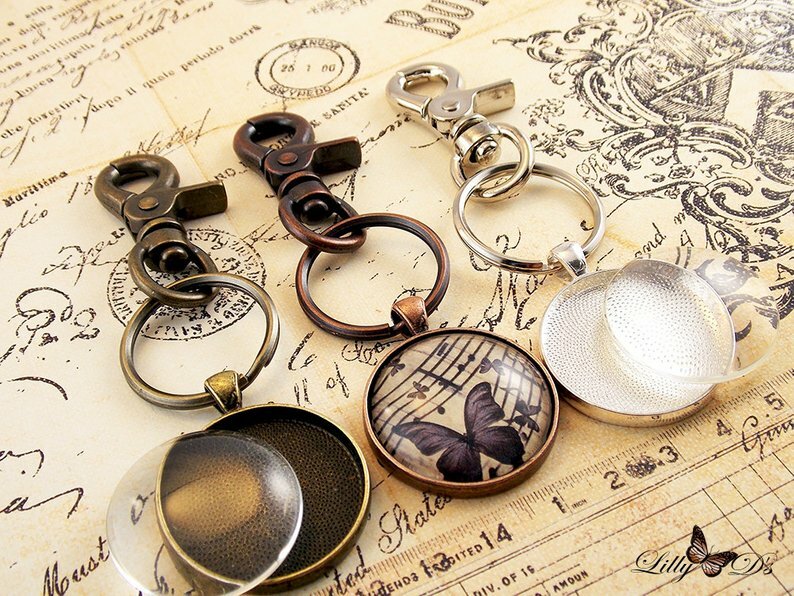 This key chain pendant is a fun craft and will make a great housewarming gift. 100. 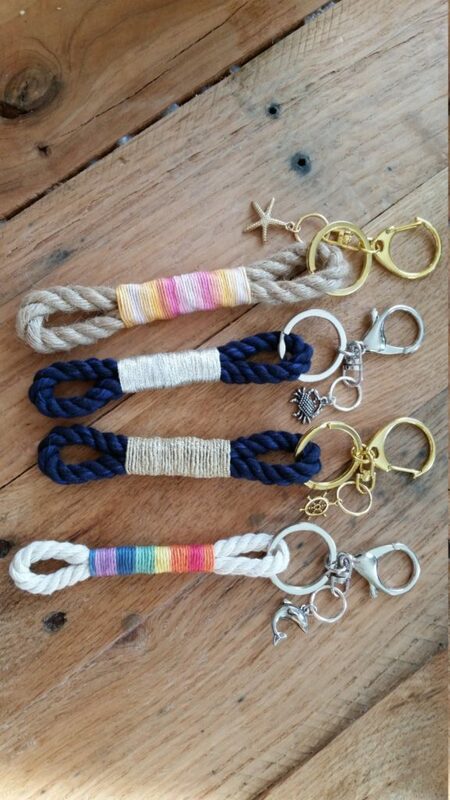 Mainely rope provide are a unique and creative style key chain. 101. 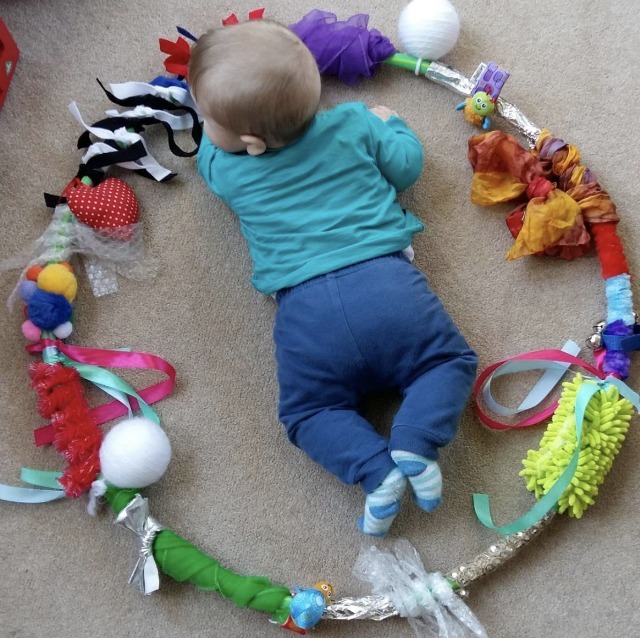 Sensory baby hula hoop is an unique idea you probably haven’t heard before. Assembly kits can also be considered if shipping is too difficult since hula hoops can be broken up and reconnected. 103. 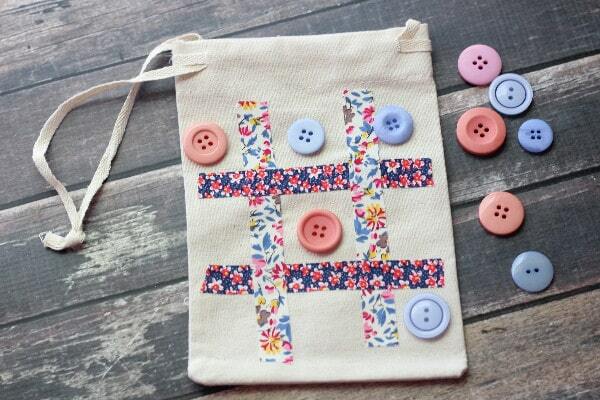 Cute children’s pocket tic tac toe game to bring with you on the go. 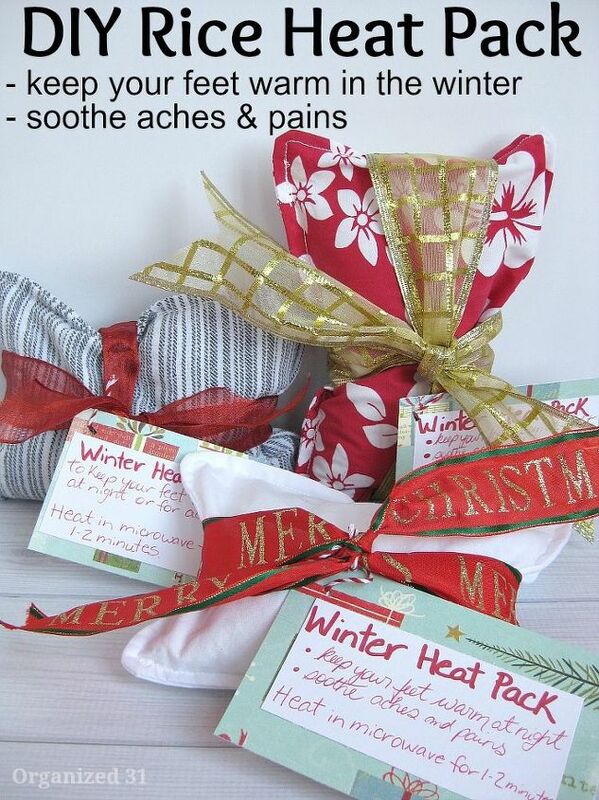 104.Heating packs make great gifts to help sooth the body. 105. Is sourcing any material too expensive? 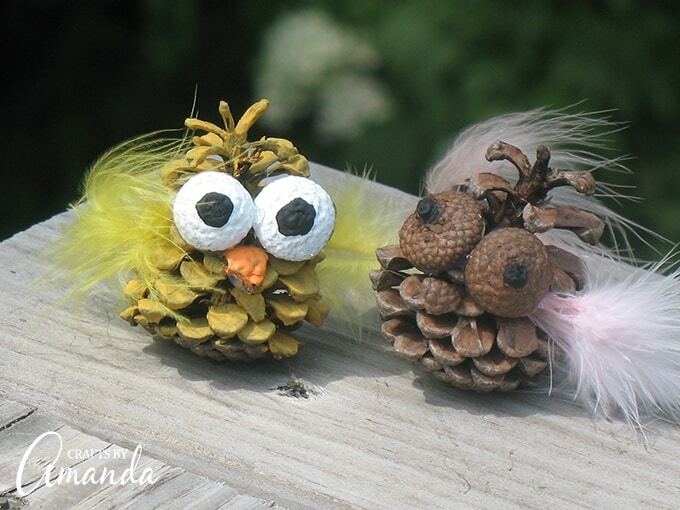 Oh man, if you live where there are abundance of acorns and pine cones, check out these adorable kid room crafts! 106. 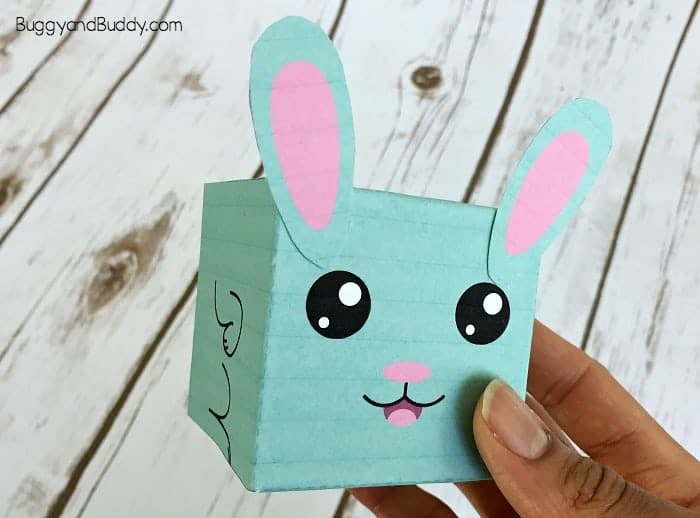 Get inspired by this style of cardstock craft and market it as E-Z craft for kids. Use this free white card stock as a cutout craft project for Easter.